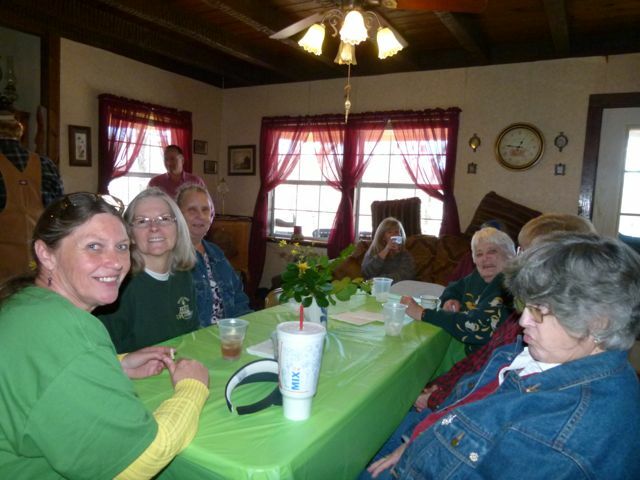 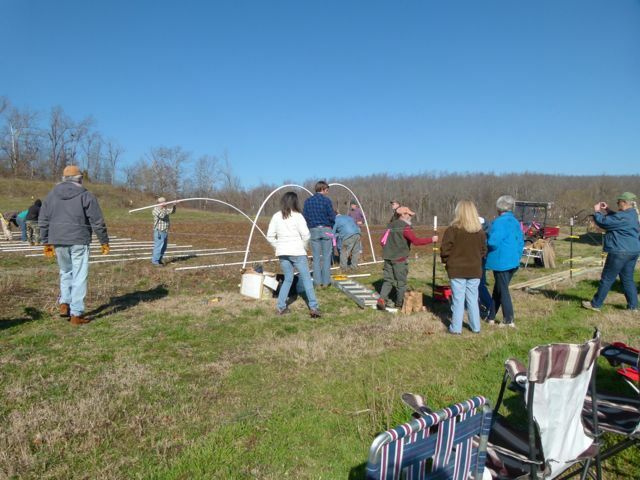 We had a wonderful day at Stargap Farm! 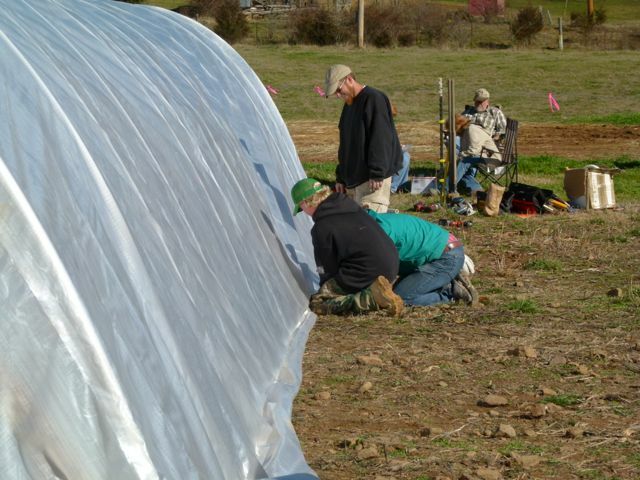 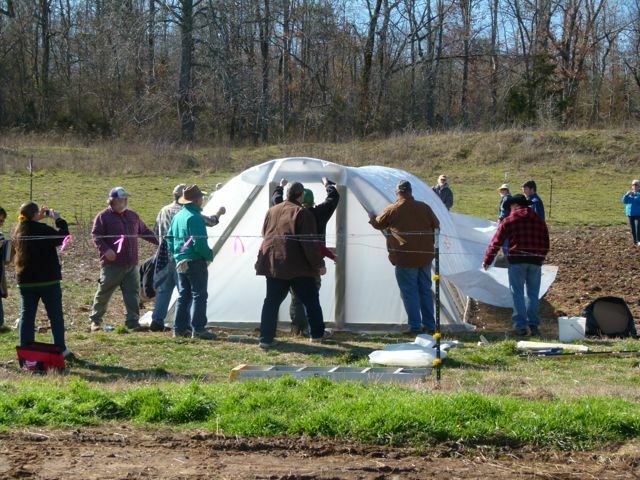 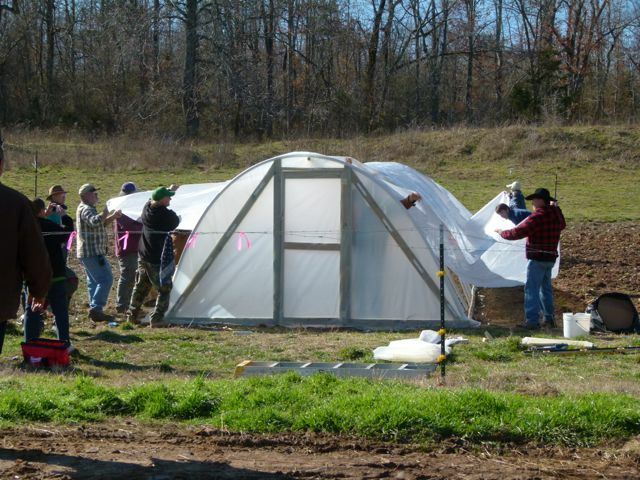 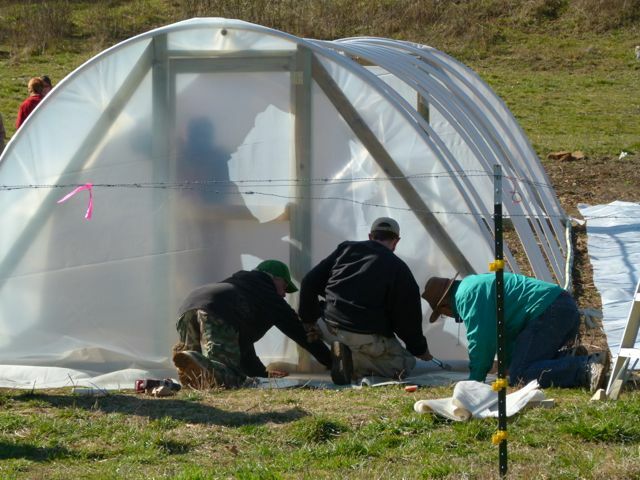 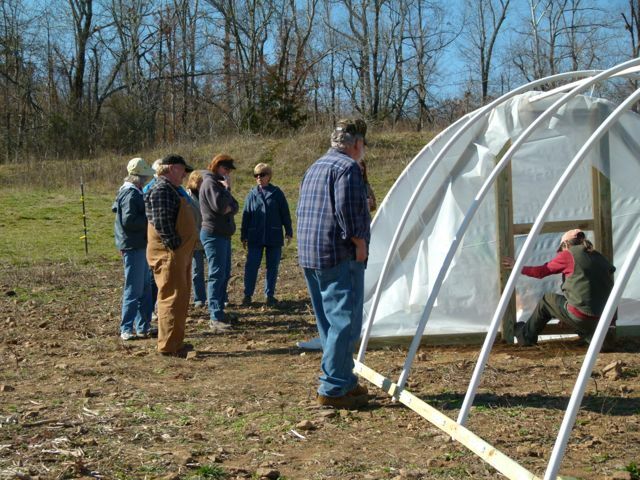 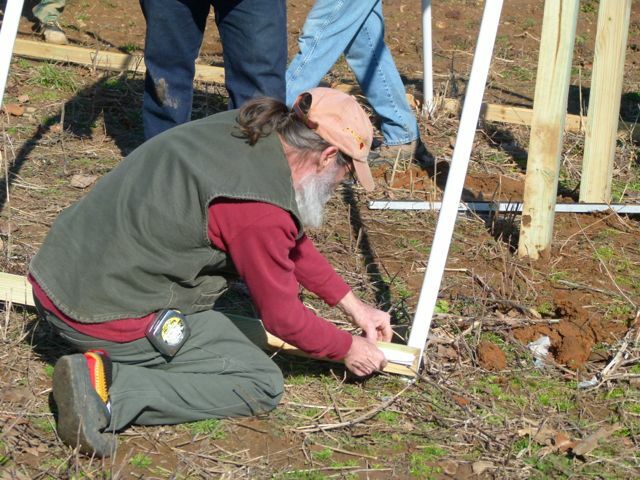 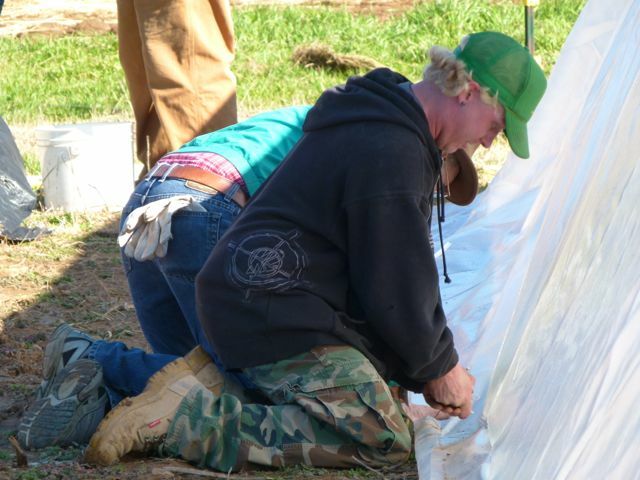 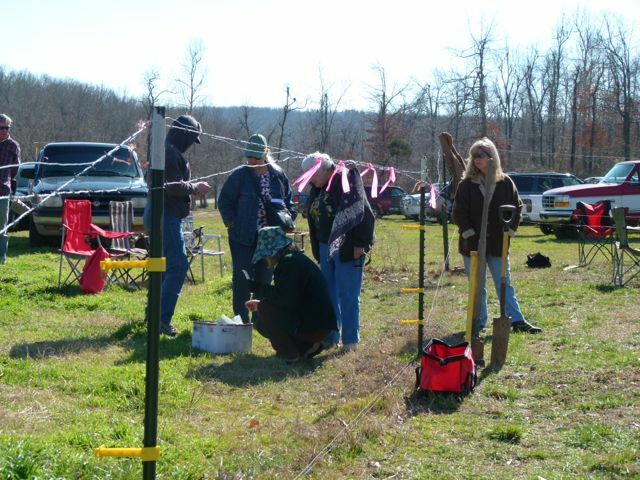 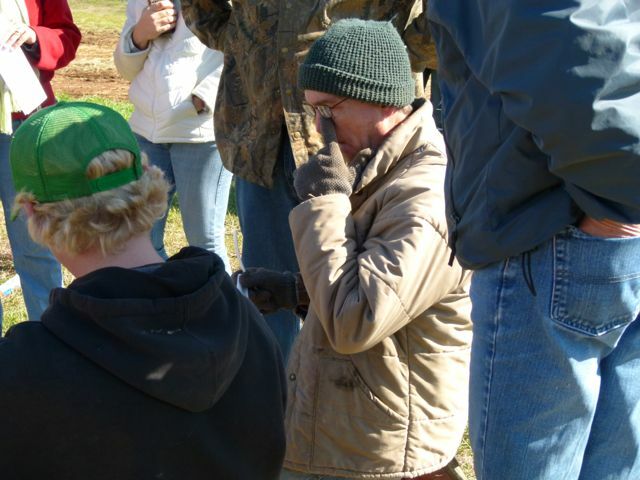 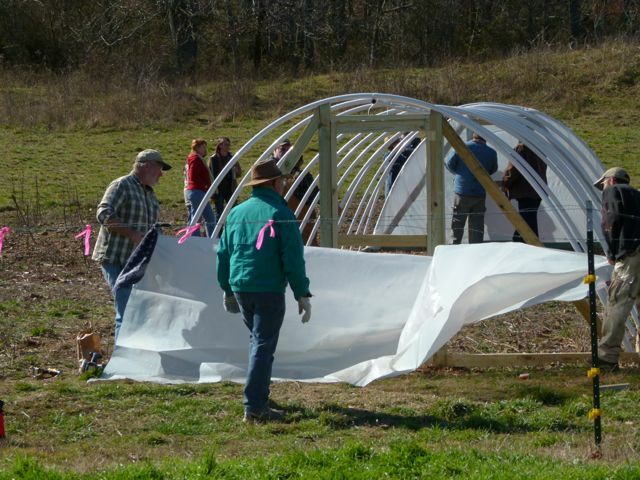 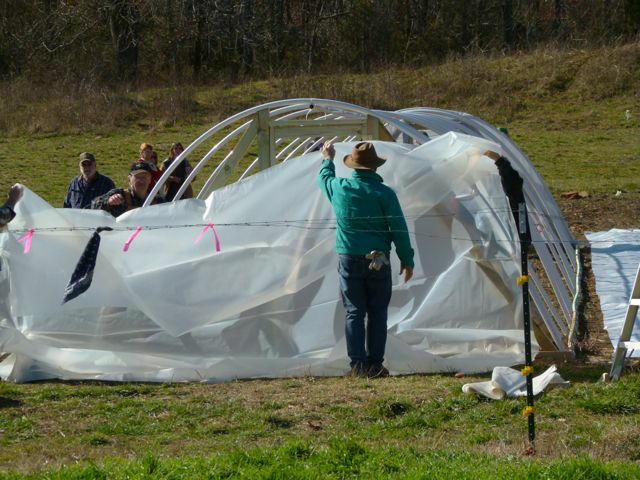 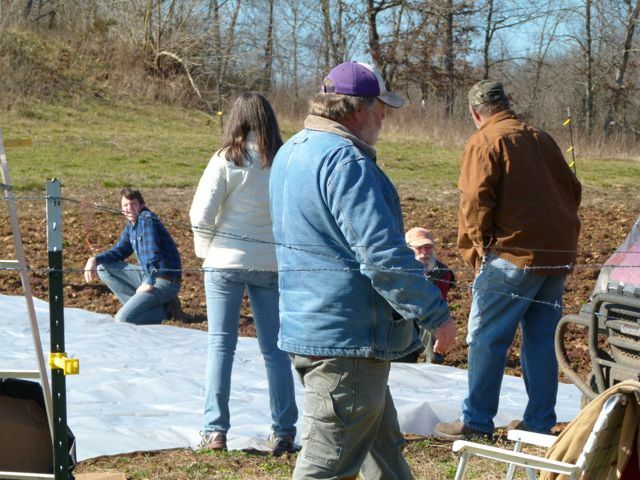 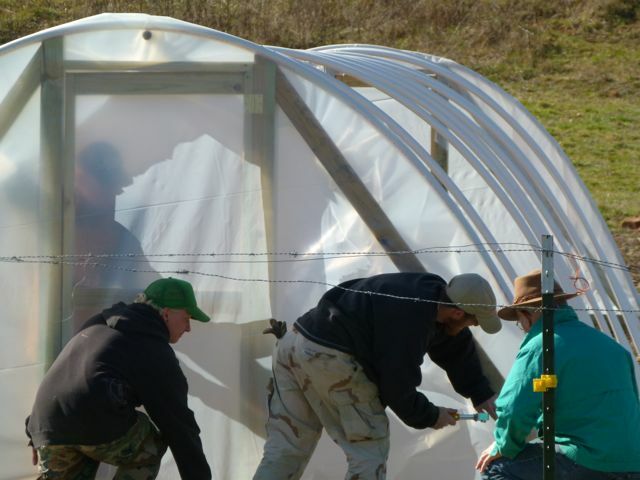 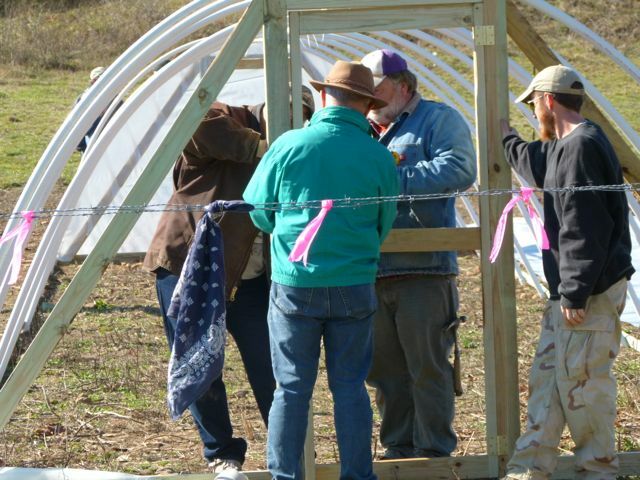 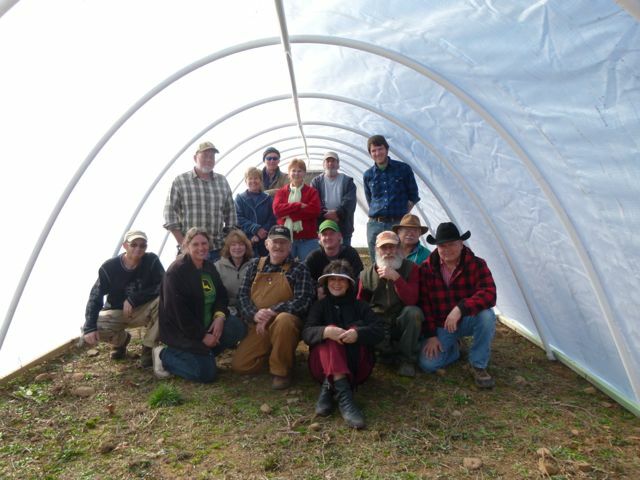 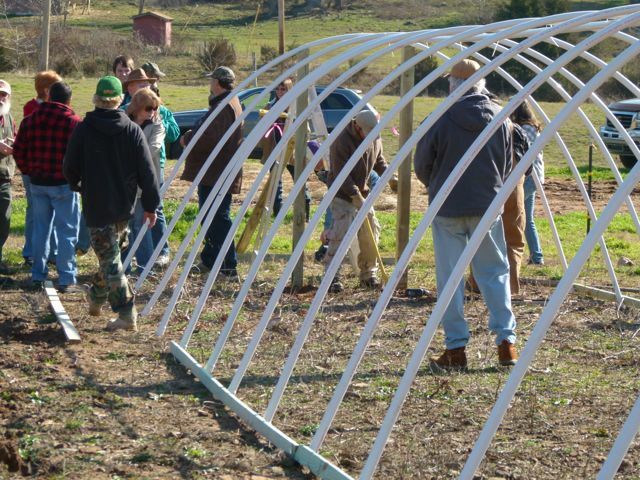 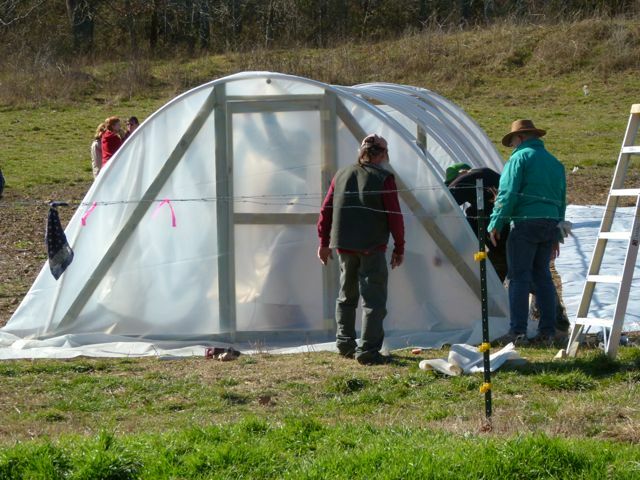 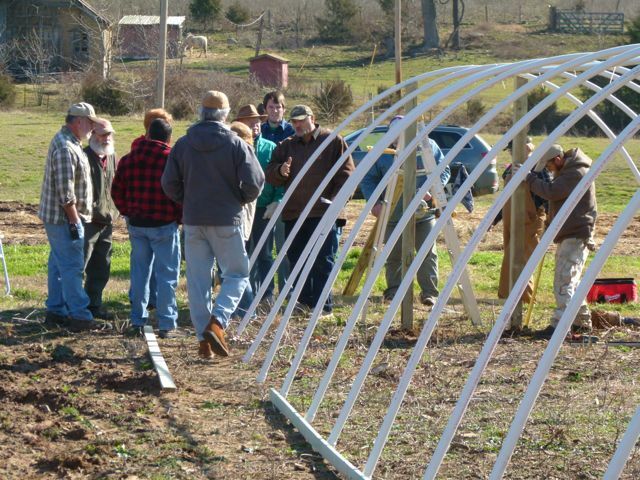 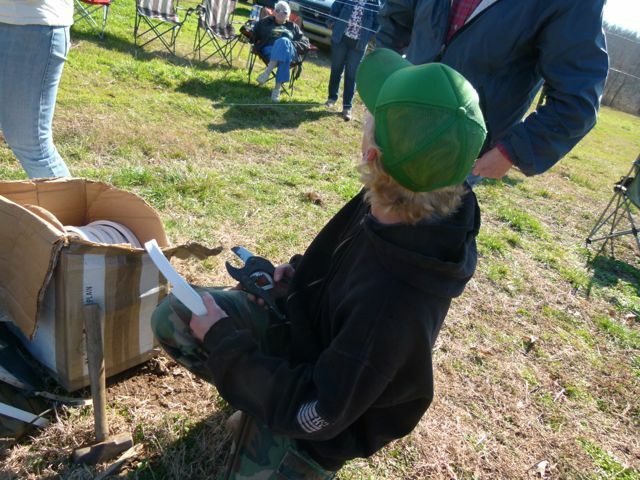 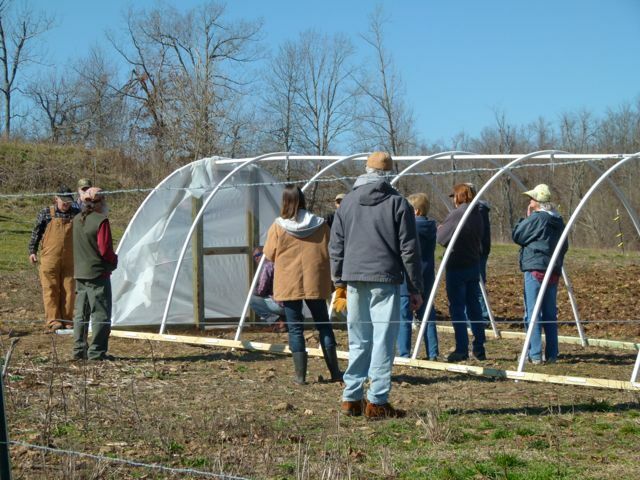 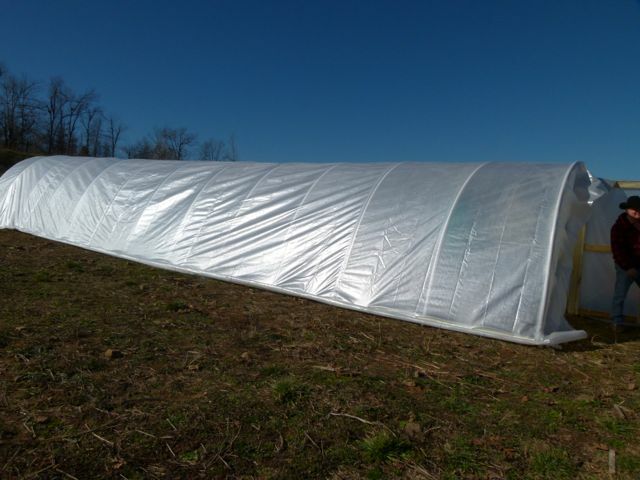 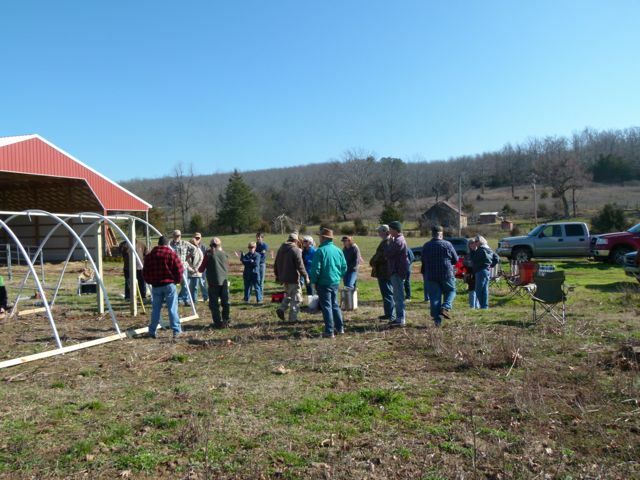 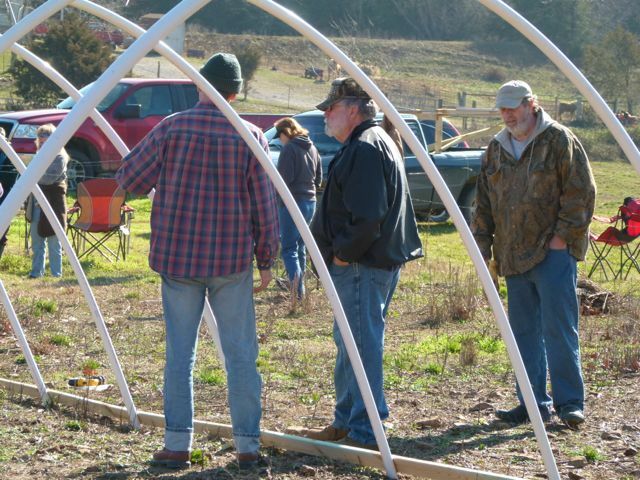 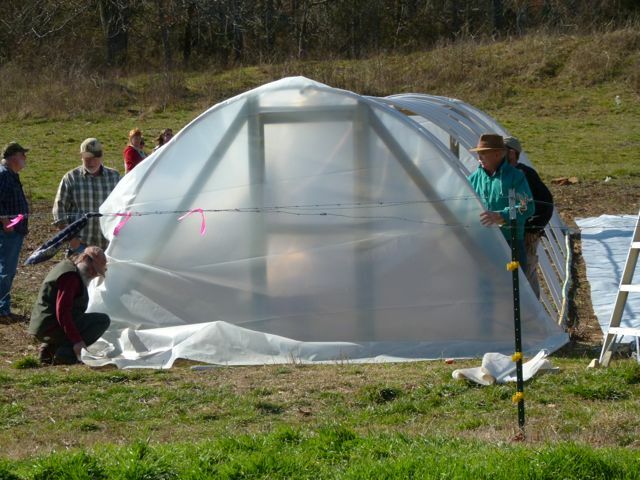 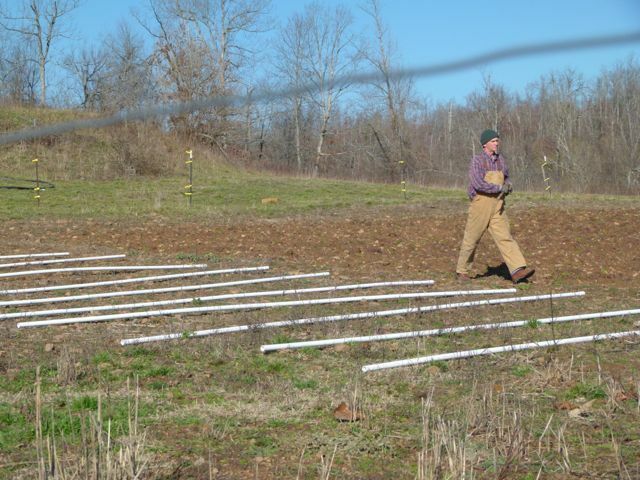 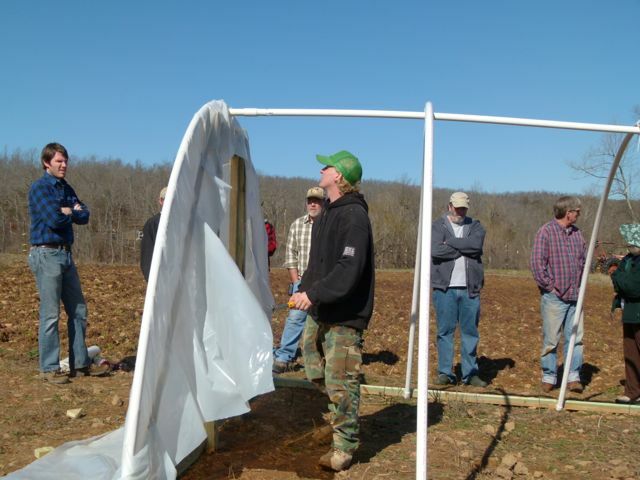 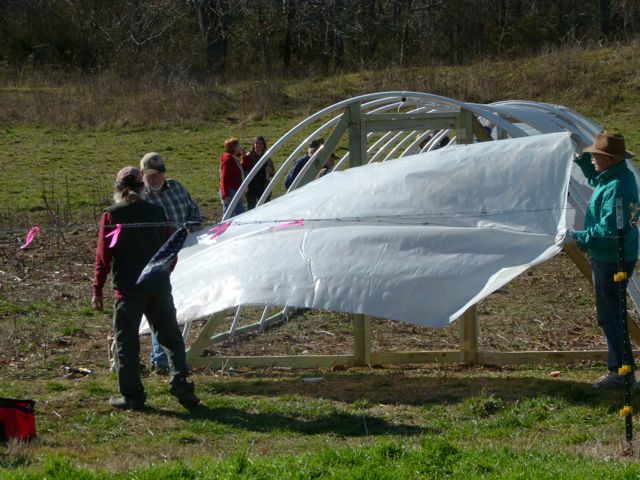 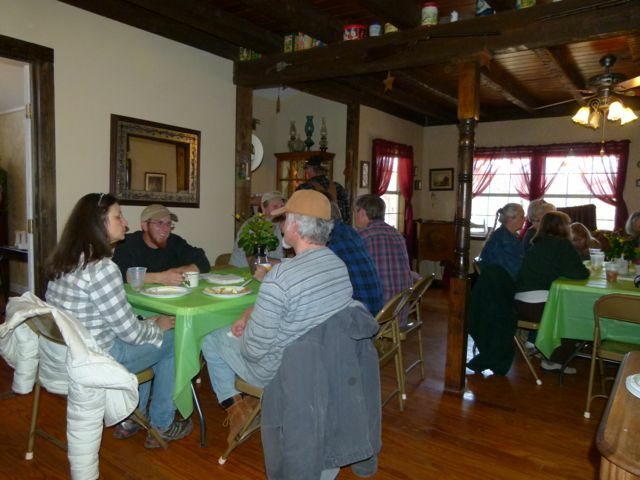 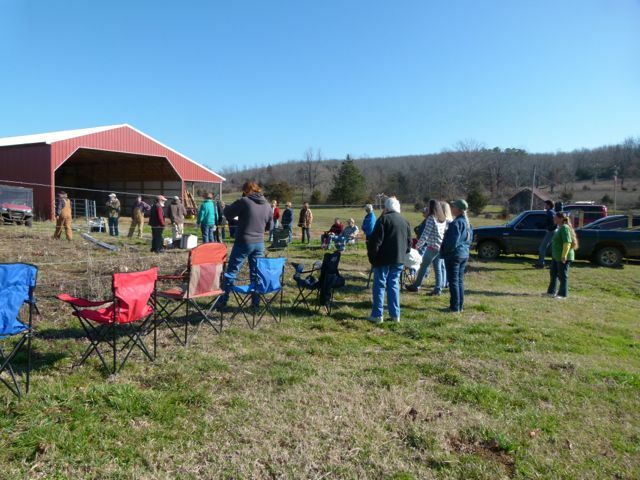 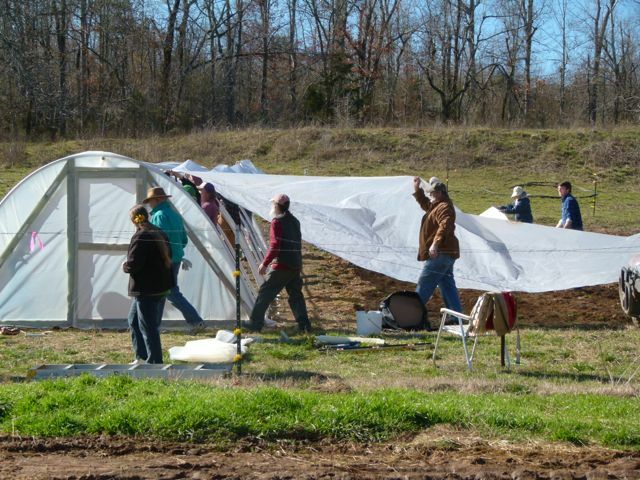 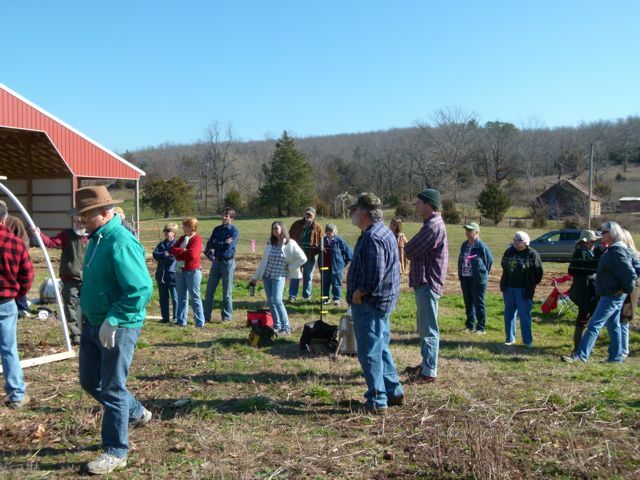 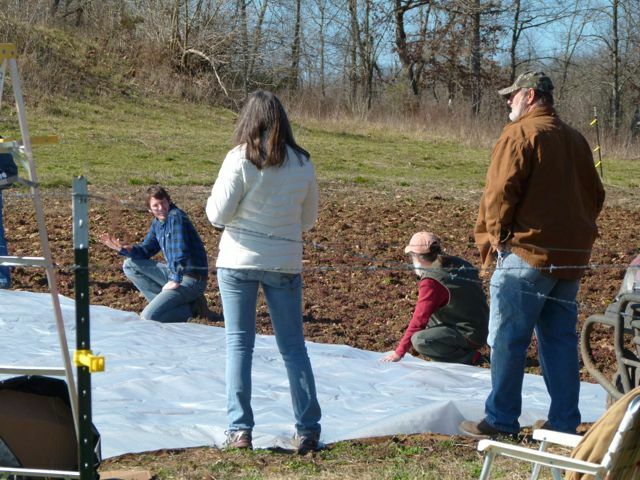 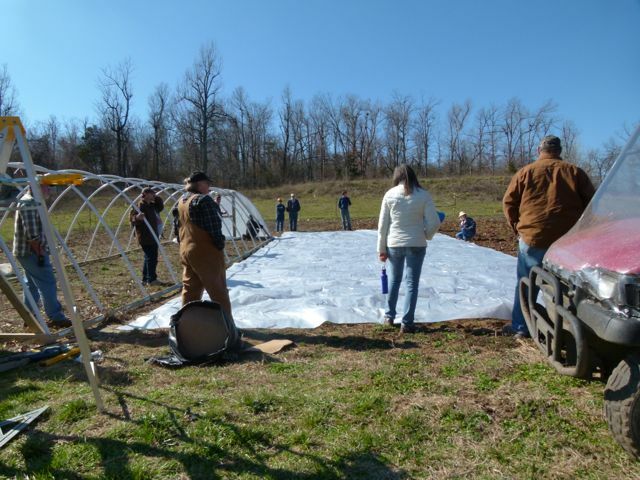 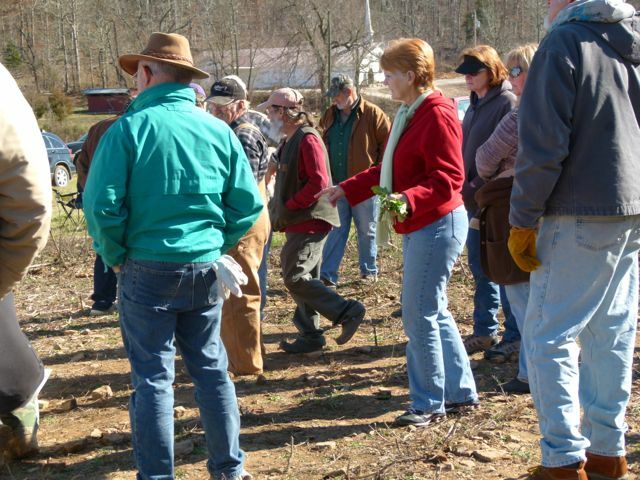 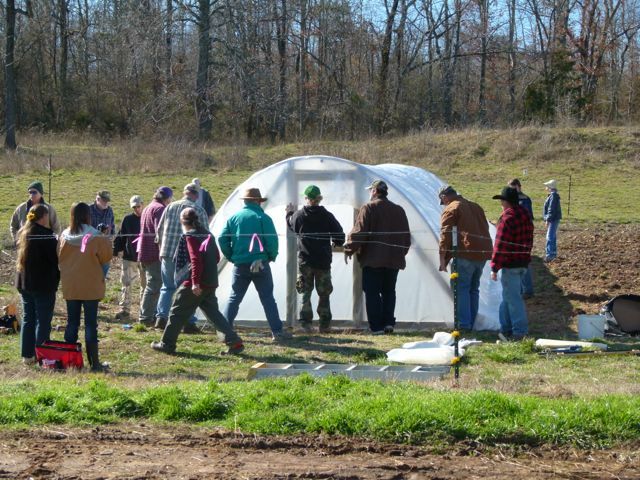 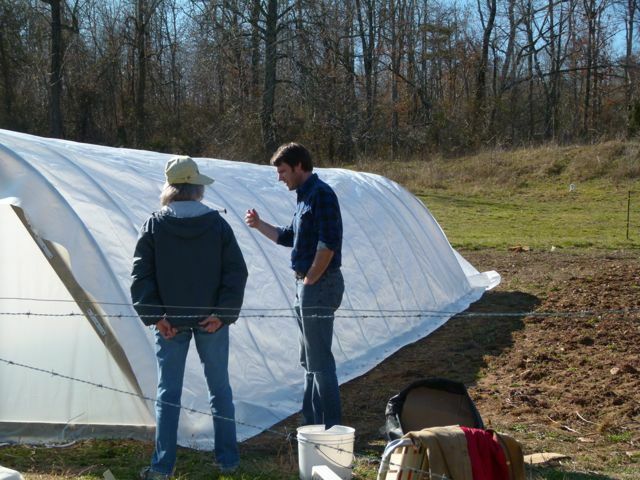 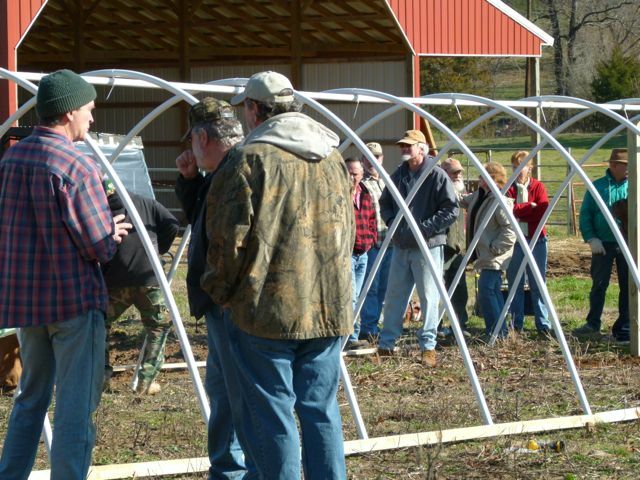 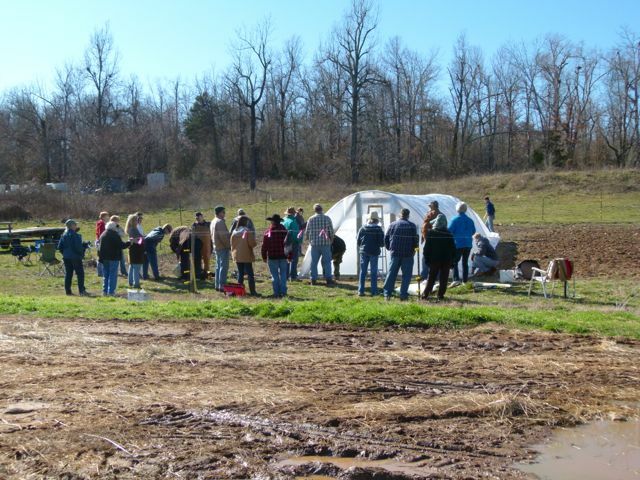 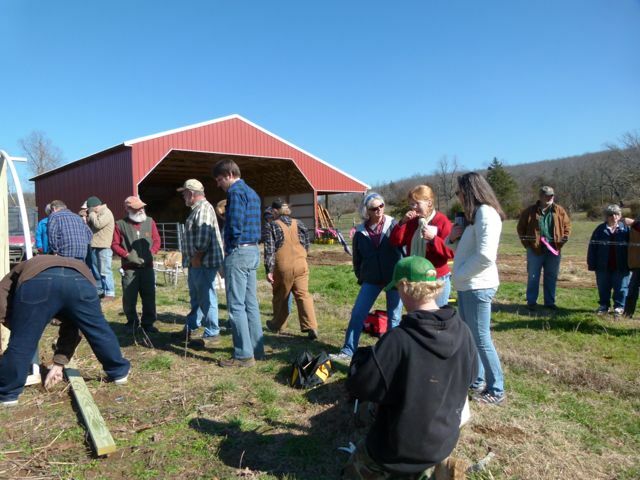 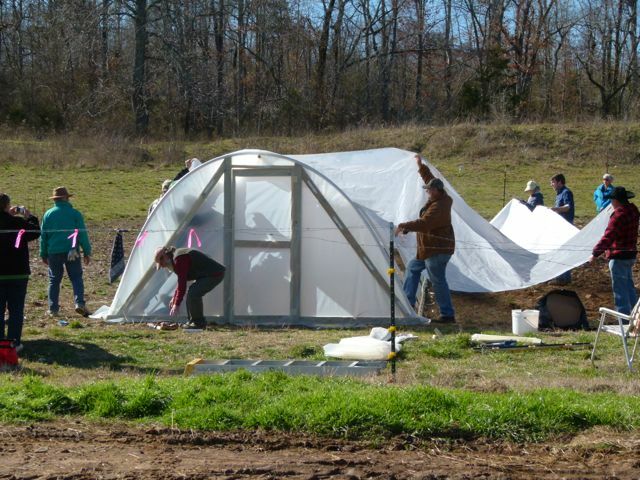 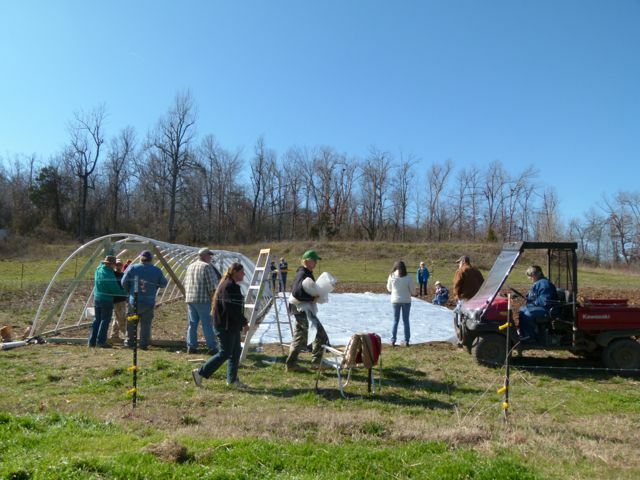 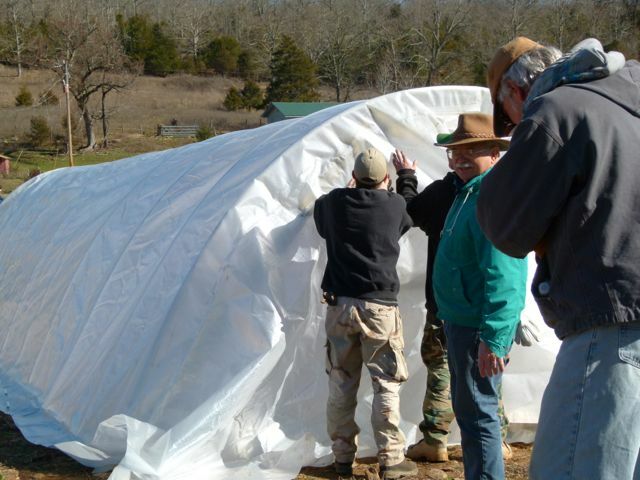 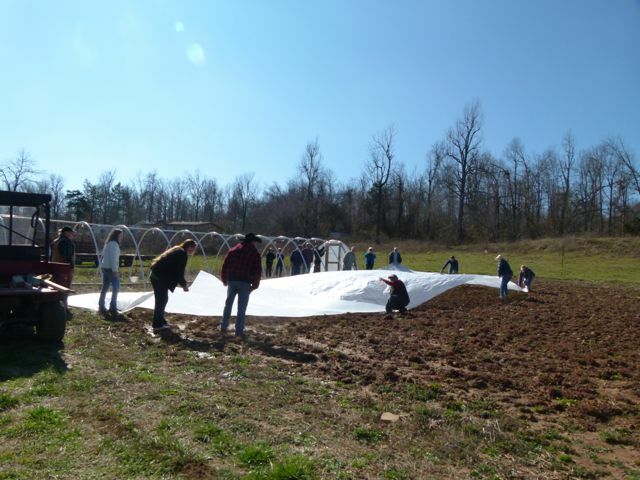 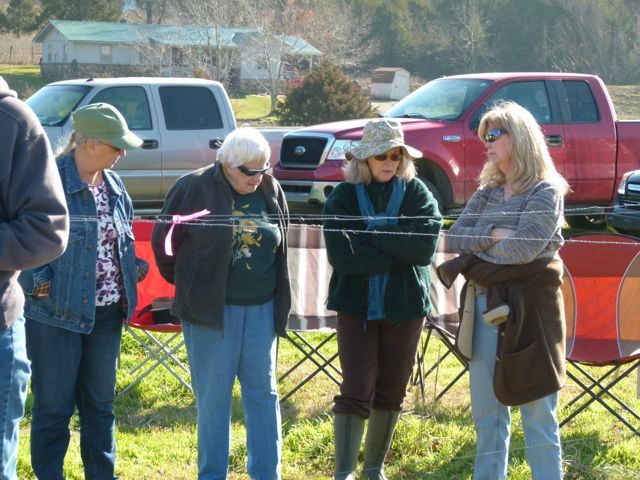 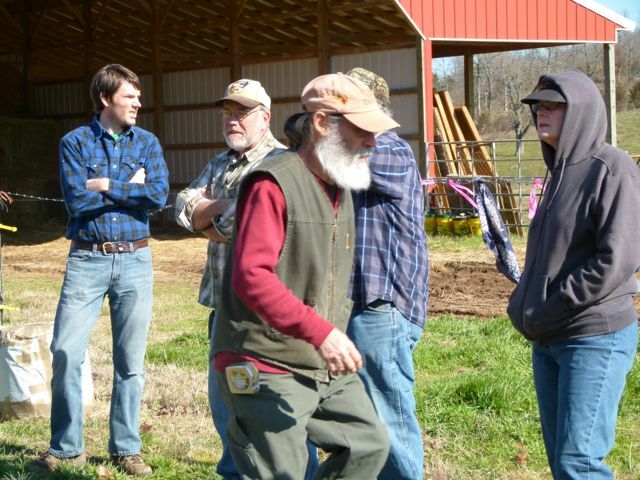 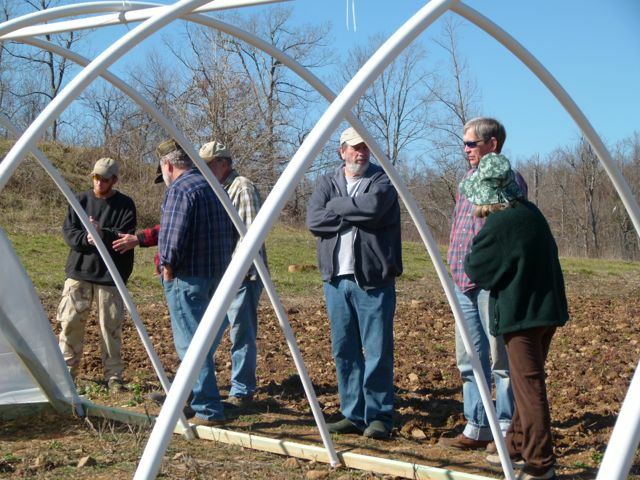 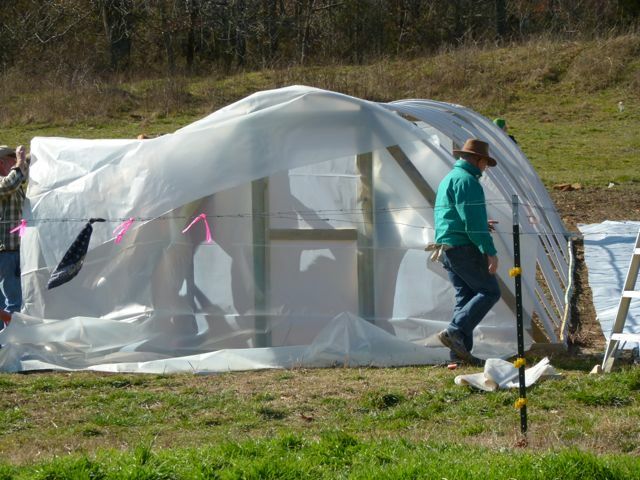 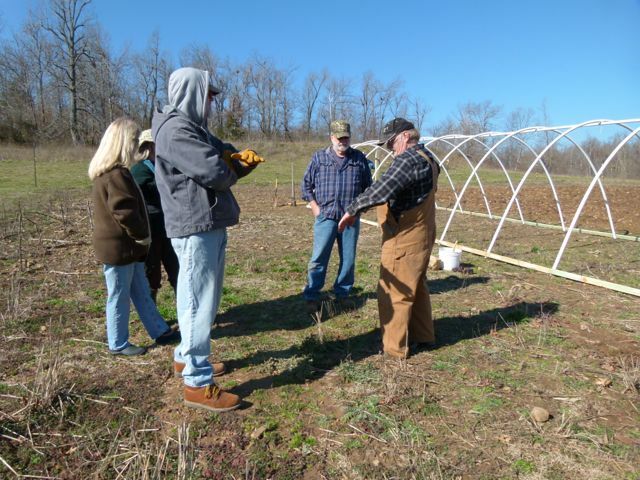 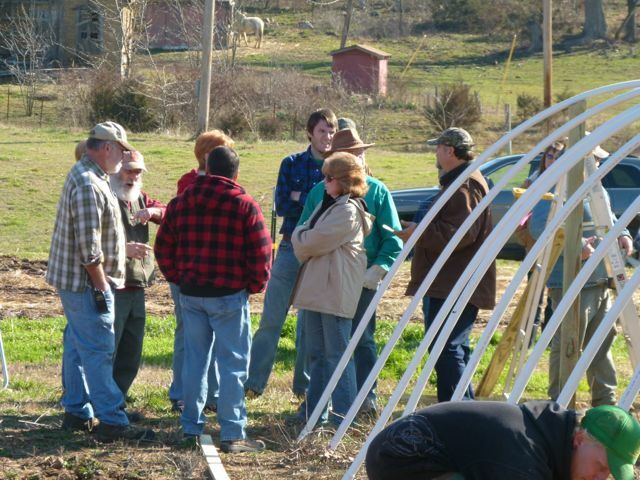 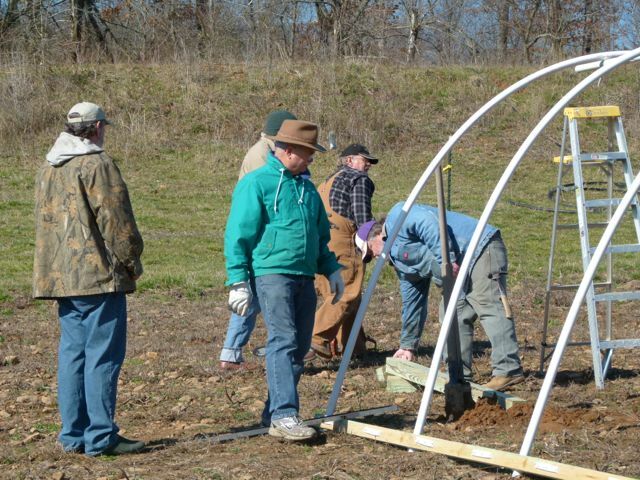 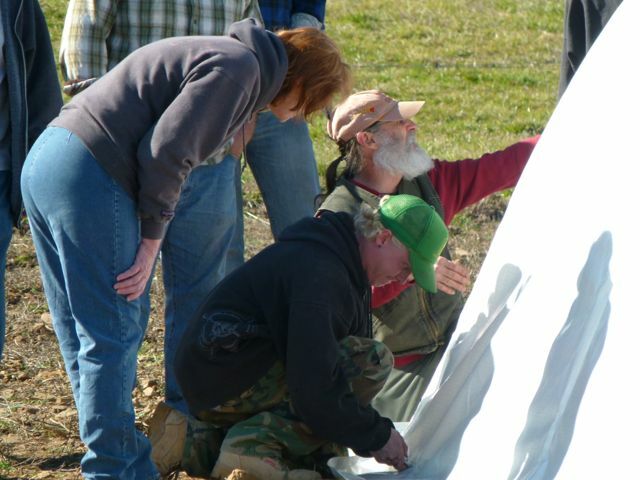 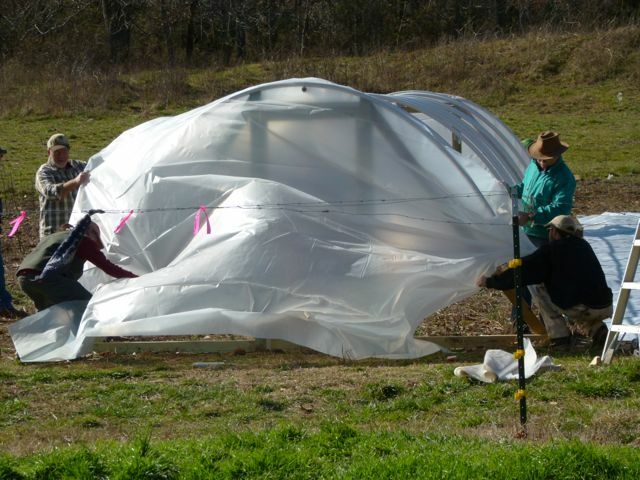 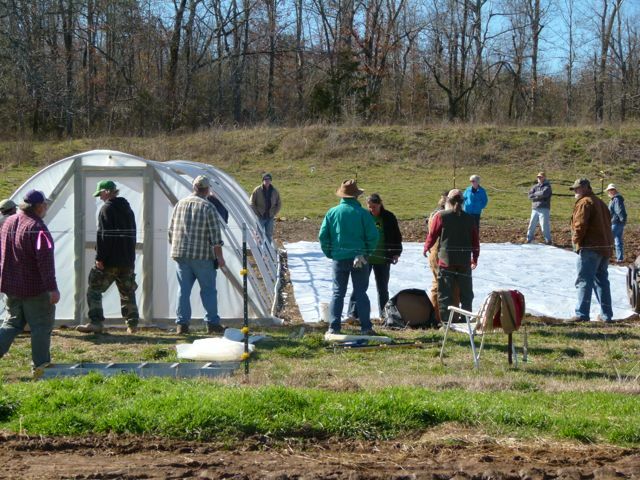 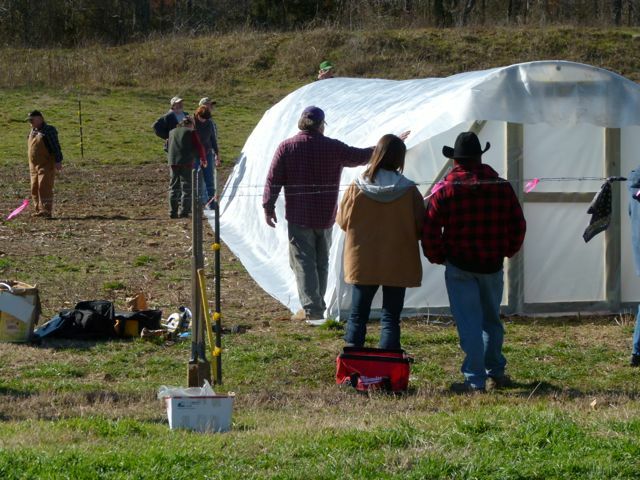 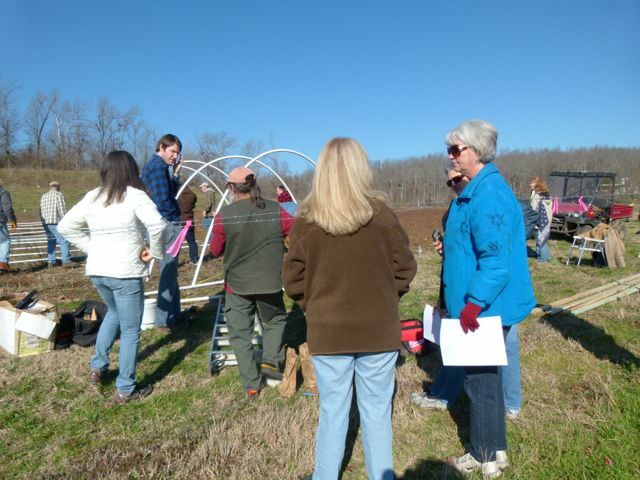 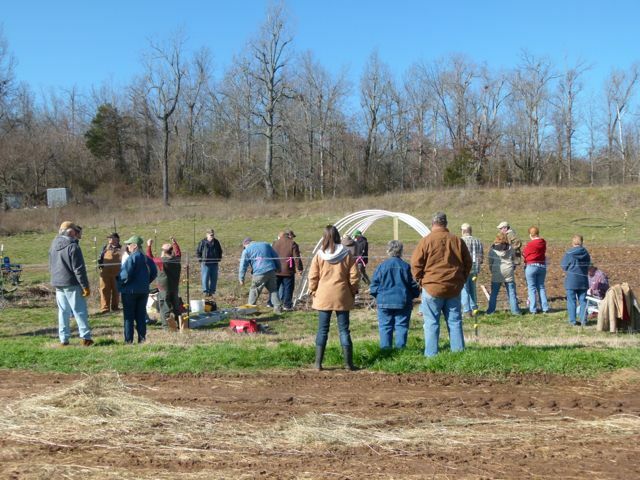 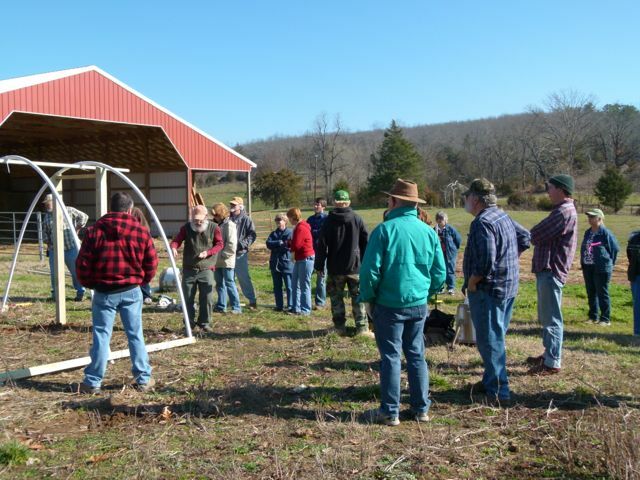 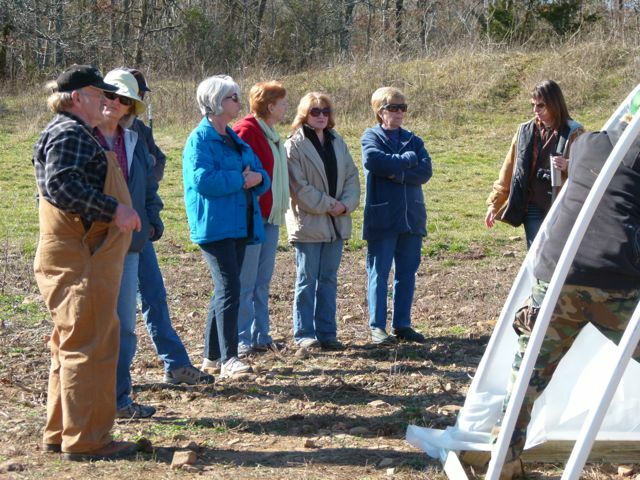 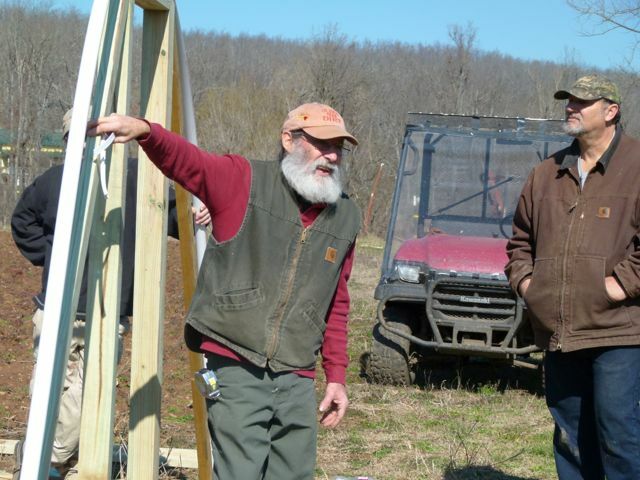 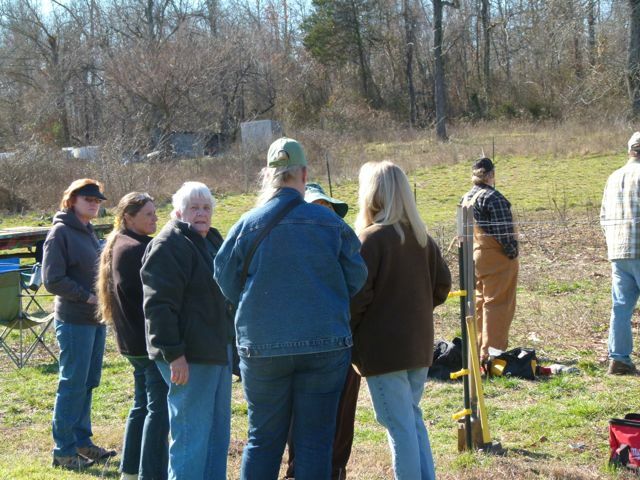 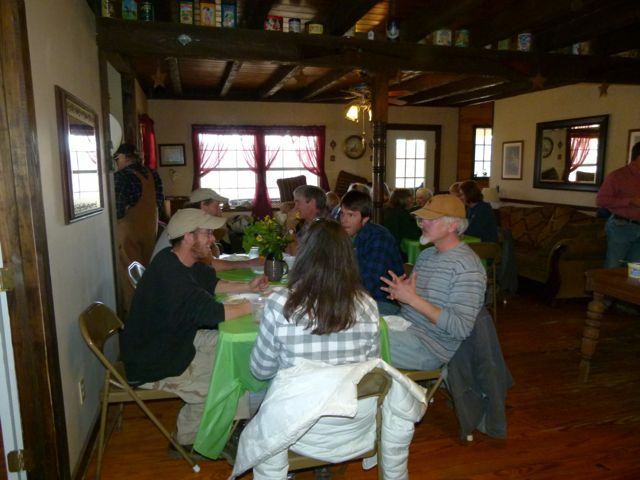 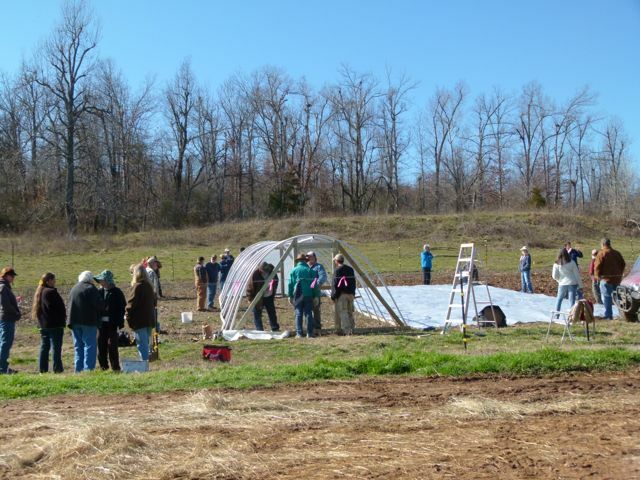 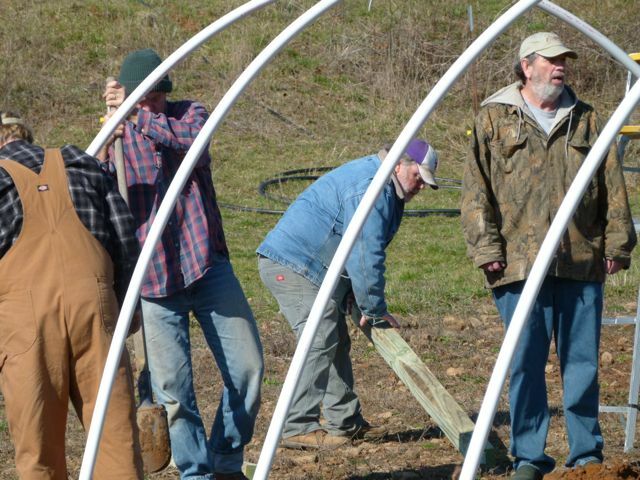 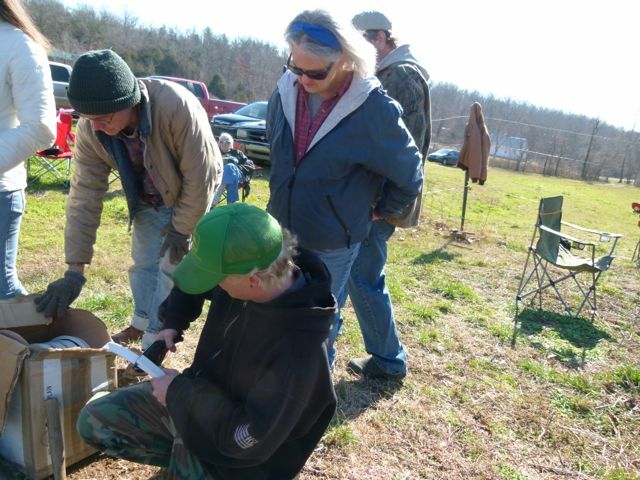 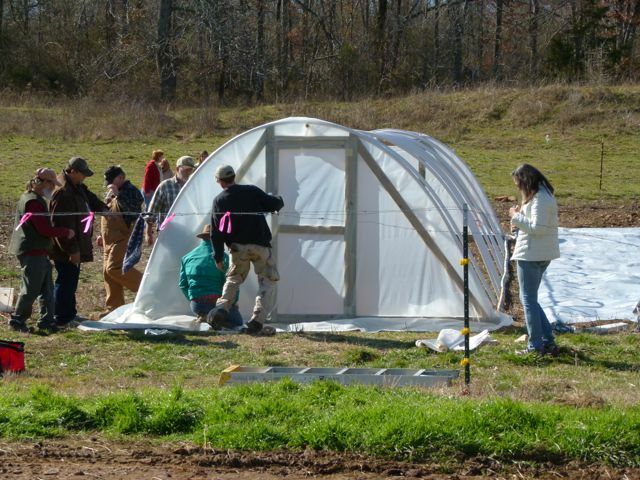 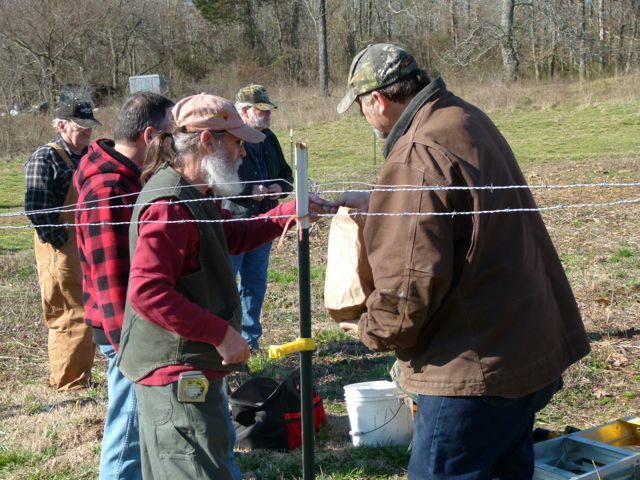 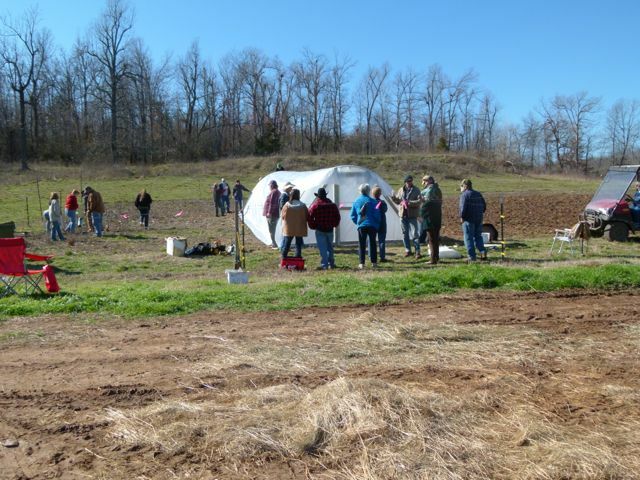 Twenty-seven farmers, gardeners, and otherwise-intrigued participants left with ideas as to how they might replicate some or all of the cold frame construction process. 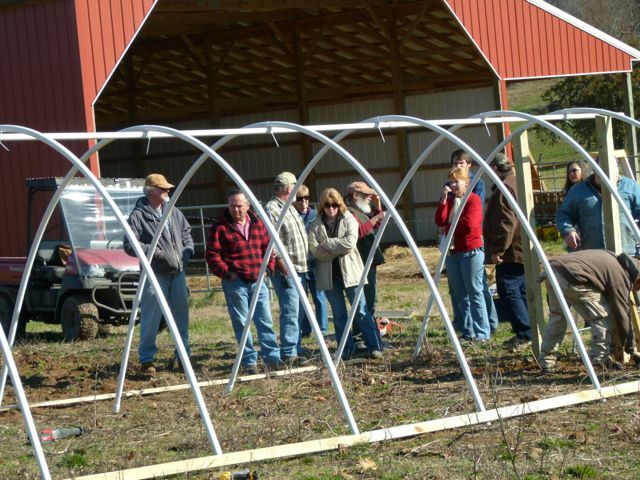 Participants at this workshop were so hands-on that our facilitator actually had a hard time articulating each step in the process before it was accomplished! 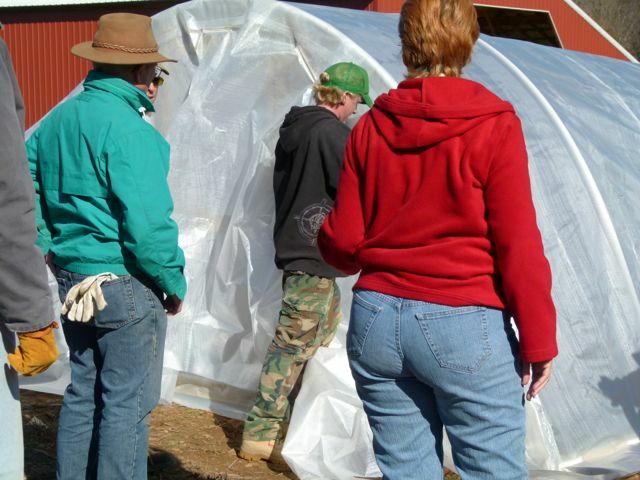 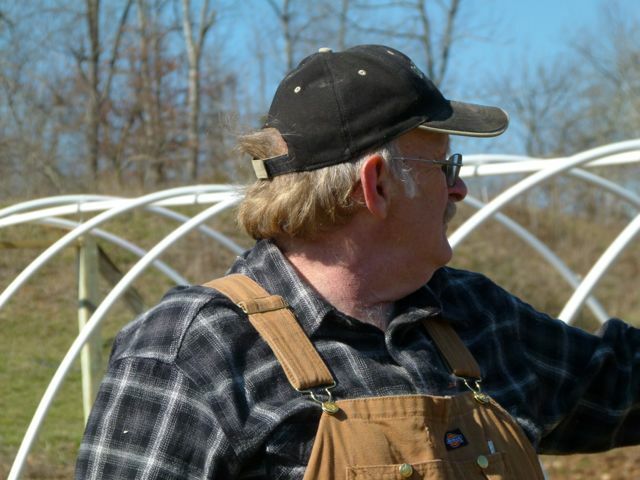 Time and time again, we’re nourished by feedback from participants who report how grateful they are to have observed and become much more acquainted with the process of constructing a cold frame…not to mention actually engaging in it. 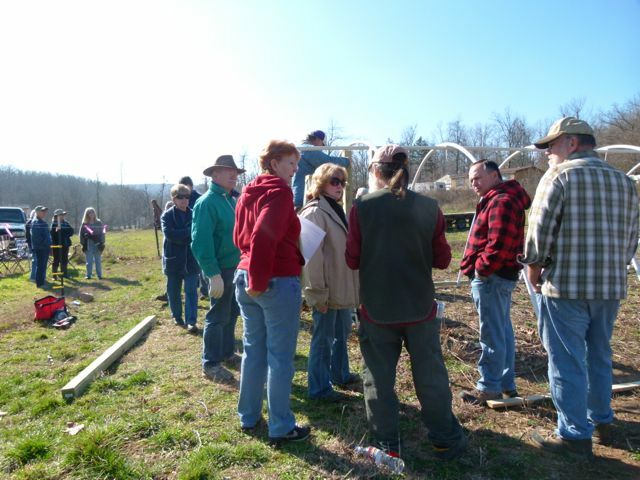 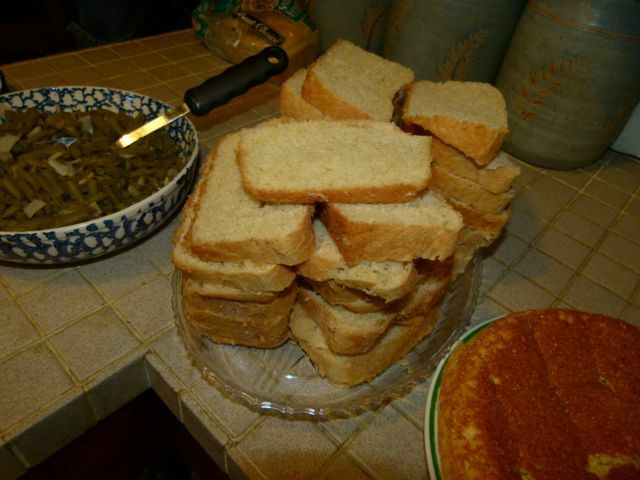 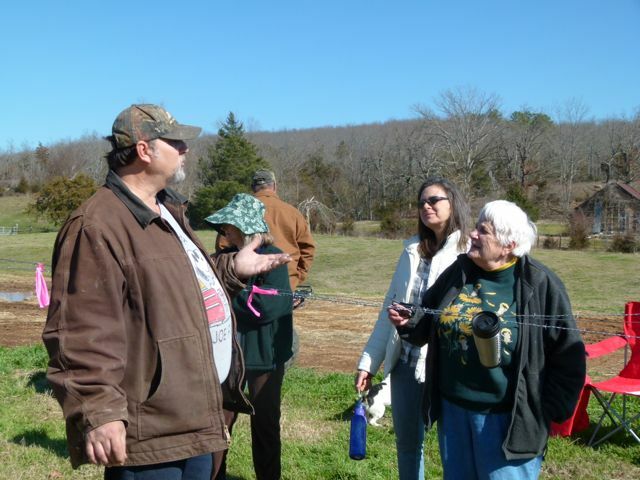 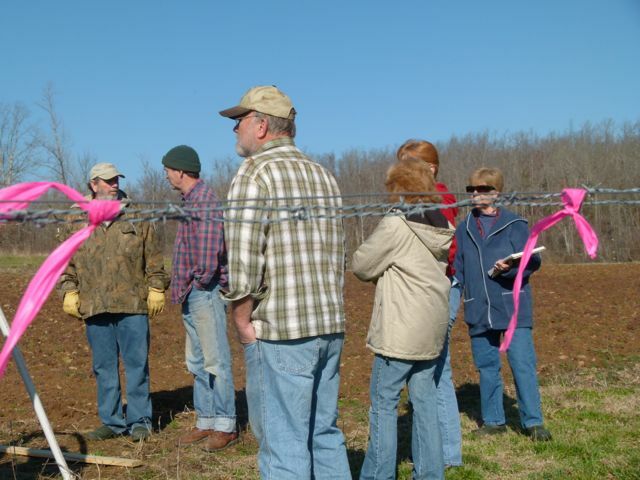 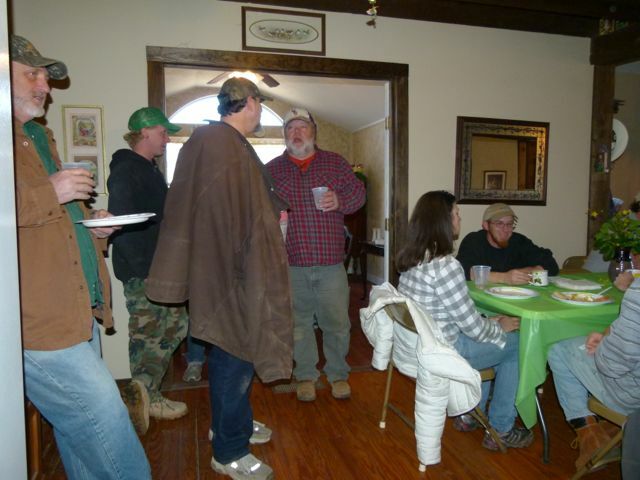 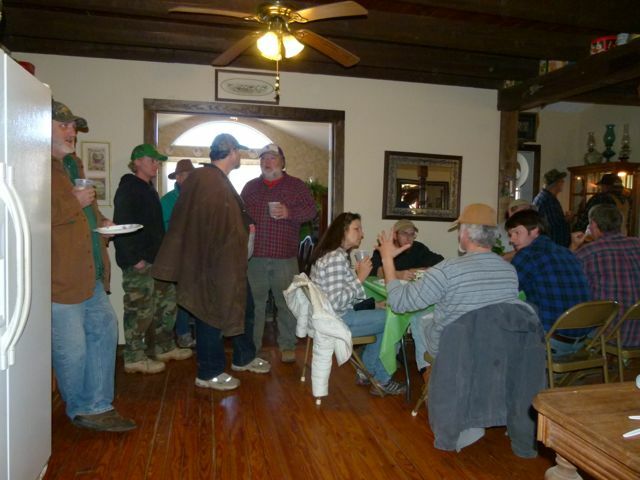 There’s also no denying the community-building aspect of spending a day learning, creating and communing with friends and neighbors. 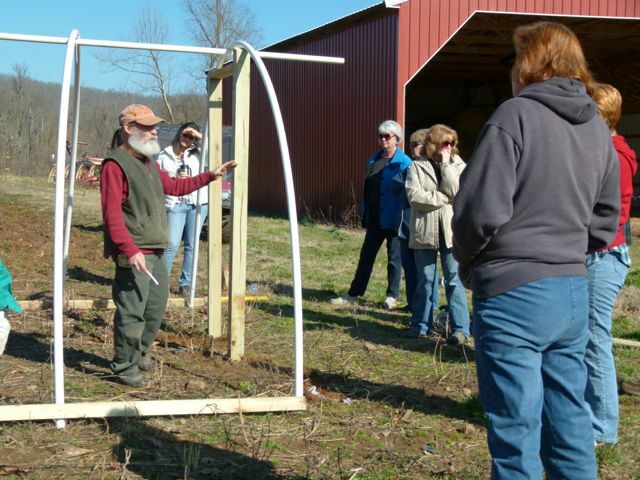 So, if you have an interest in cold frame construction, this workshop is just what you need! 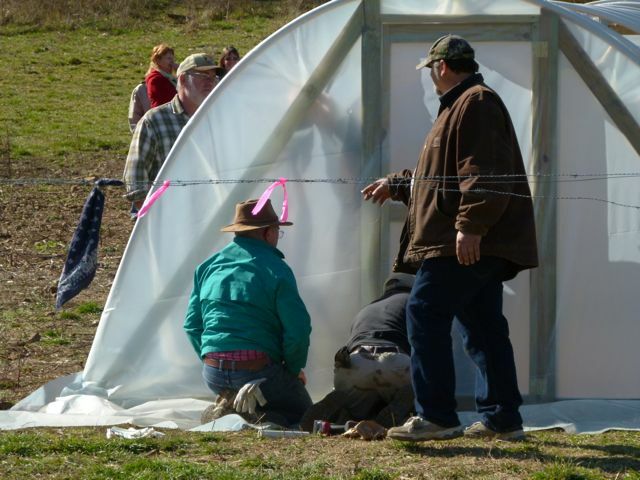 We were so pleased to place a cold frame at Stargap Farm. 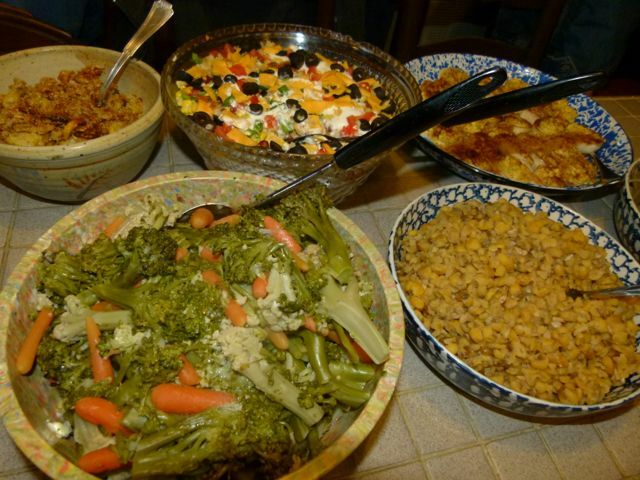 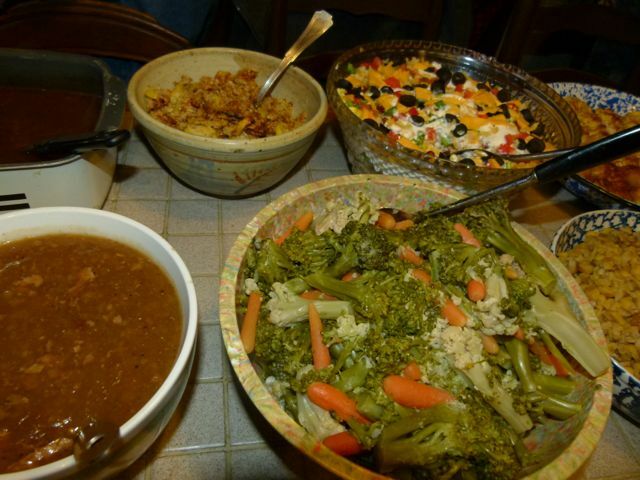 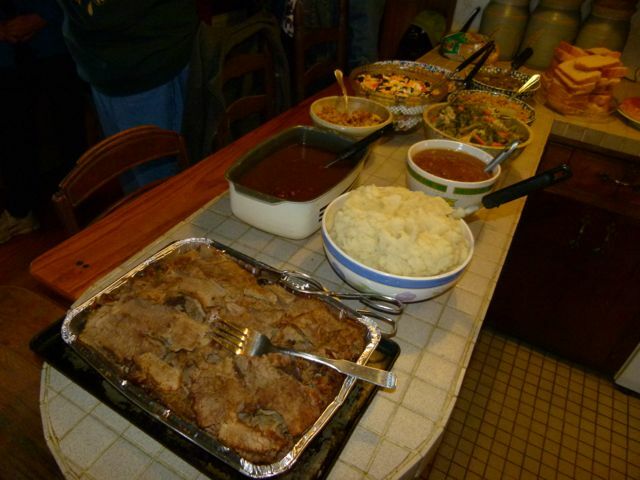 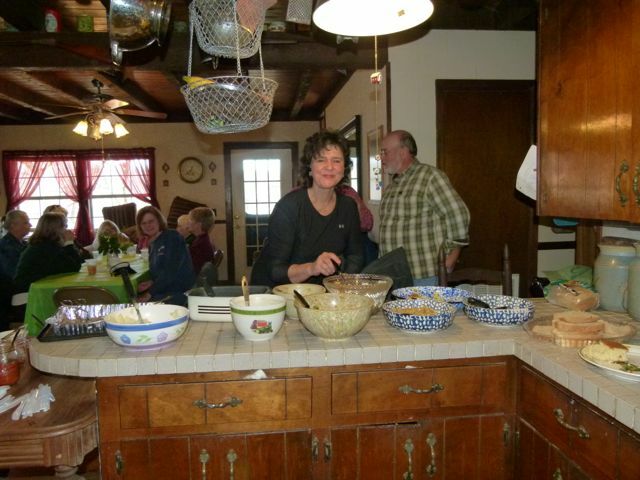 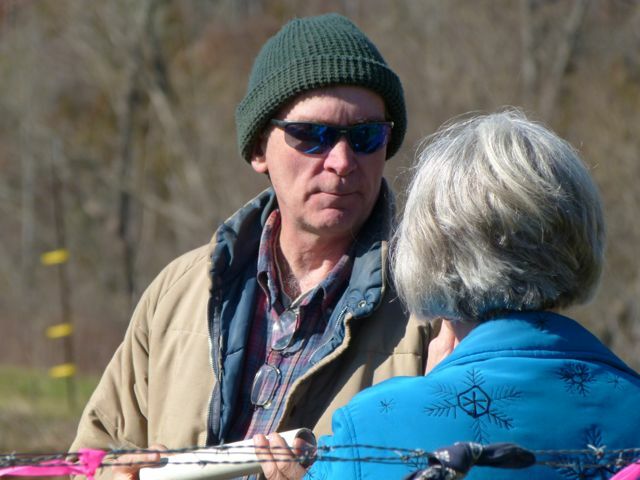 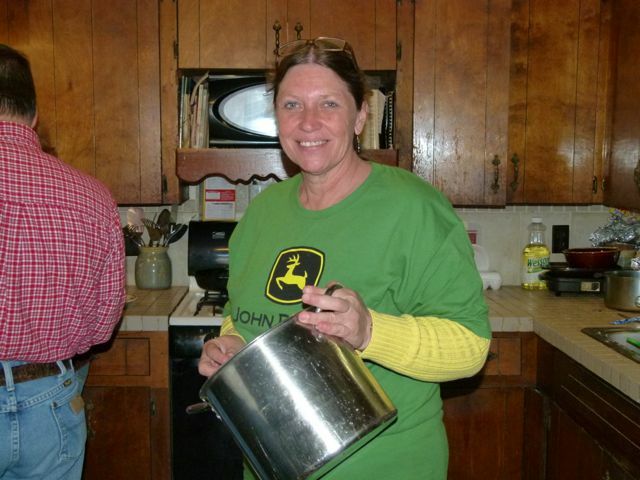 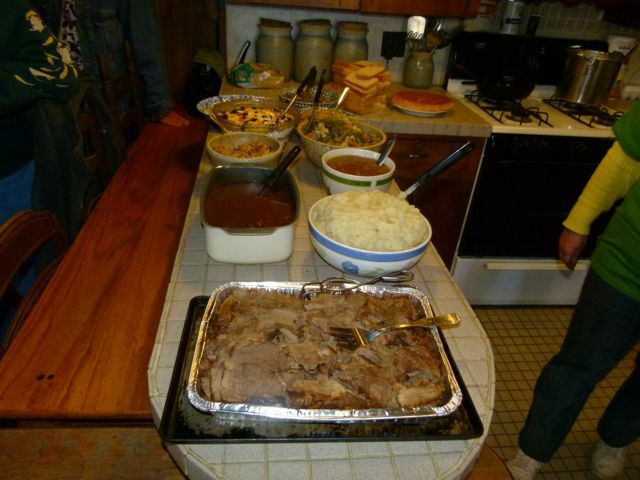 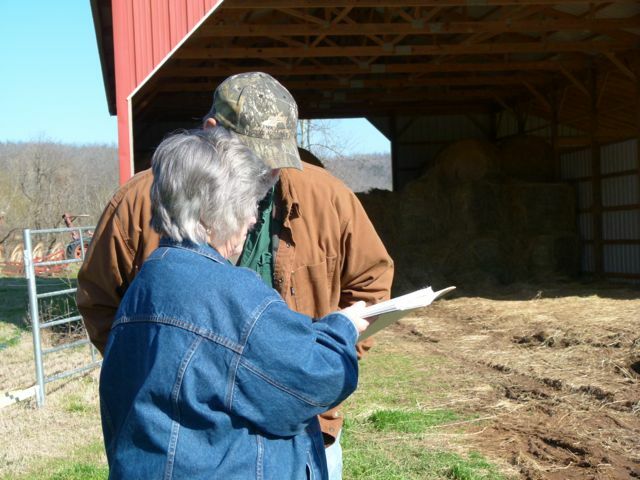 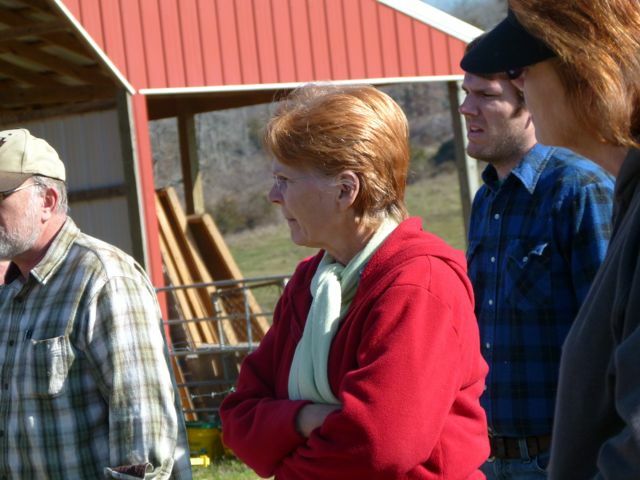 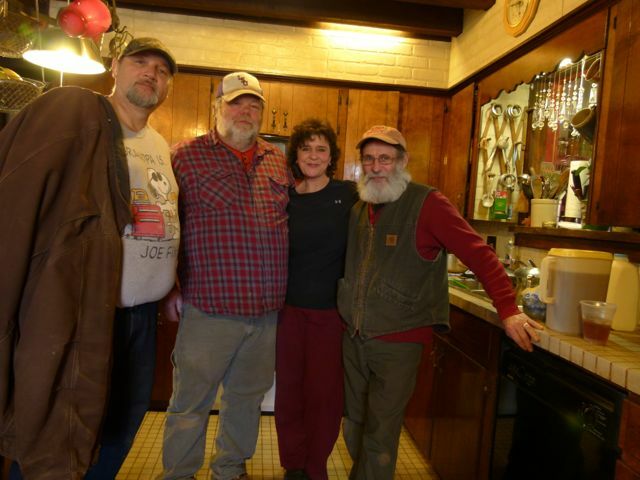 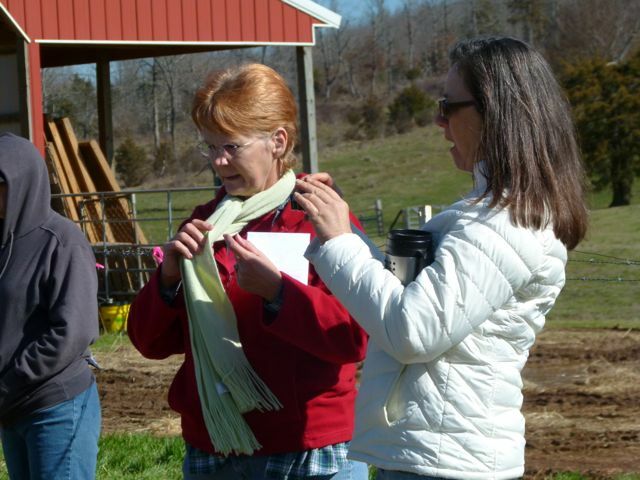 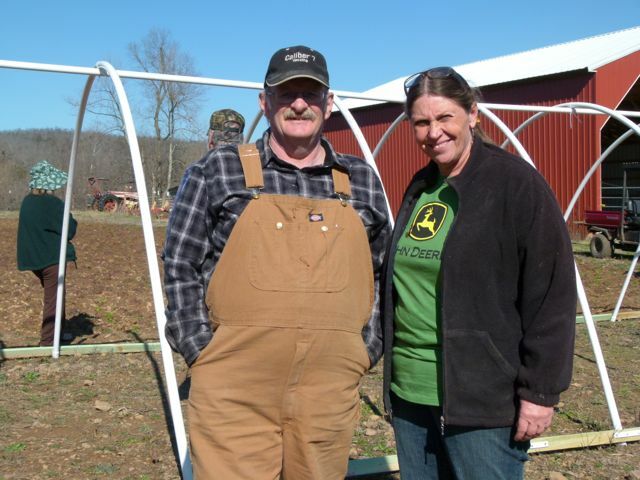 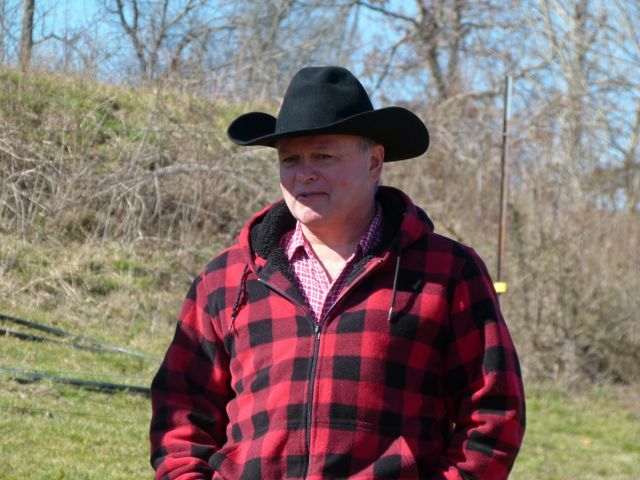 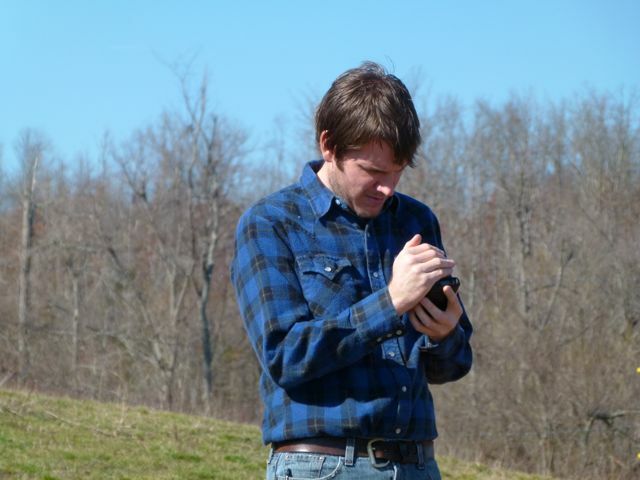 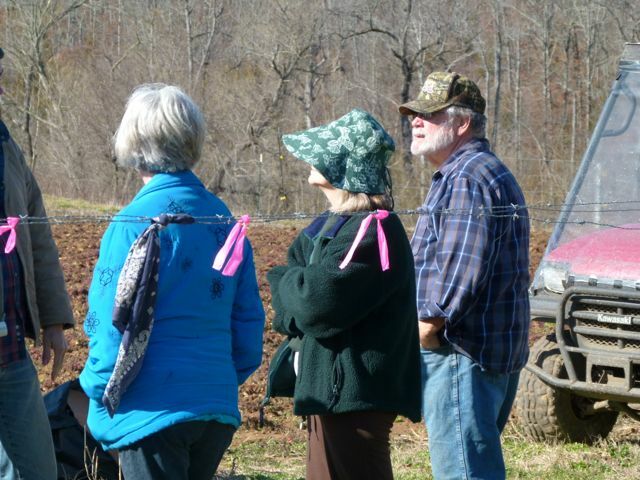 Locally-grown producers like Trish and Dan Stewart contribute significantly to making a region self-sustaining. 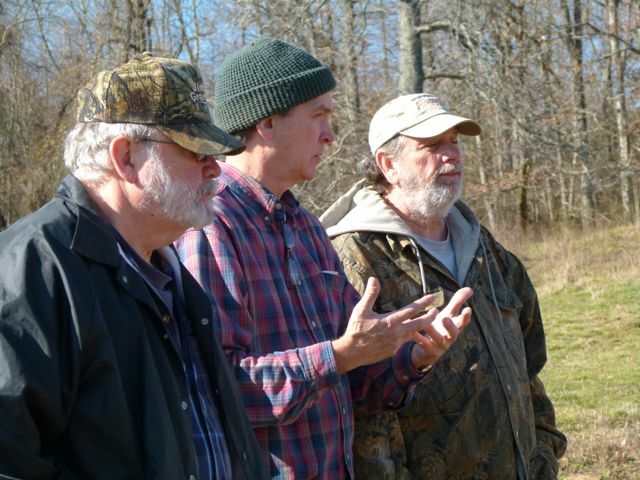 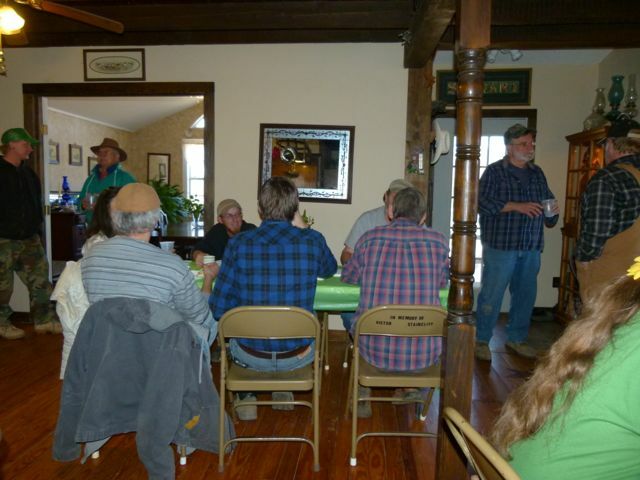 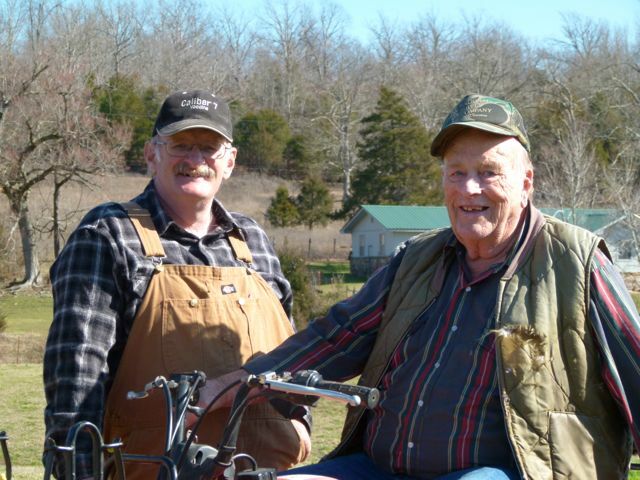 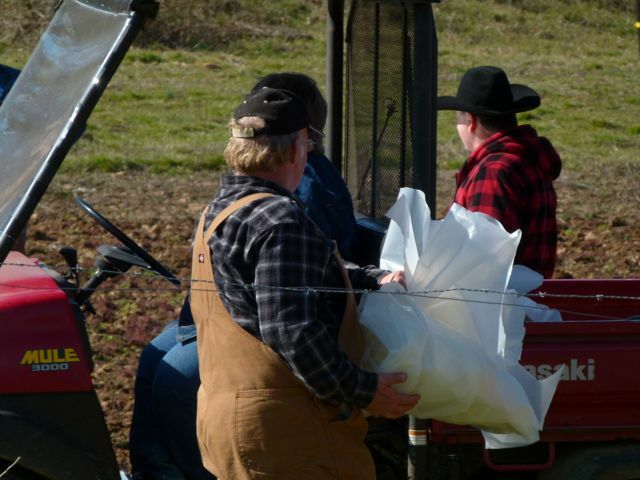 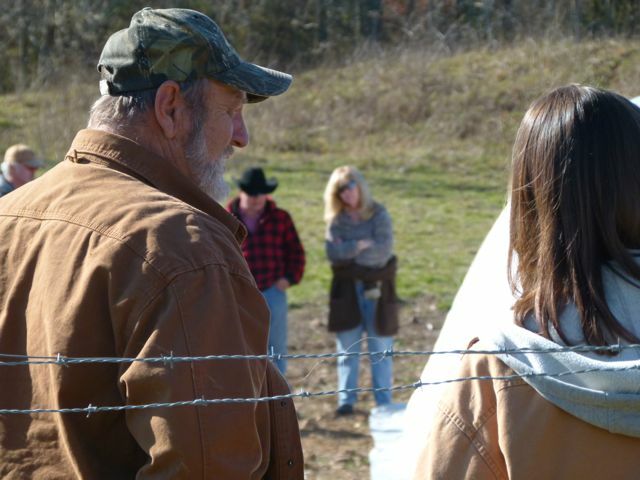 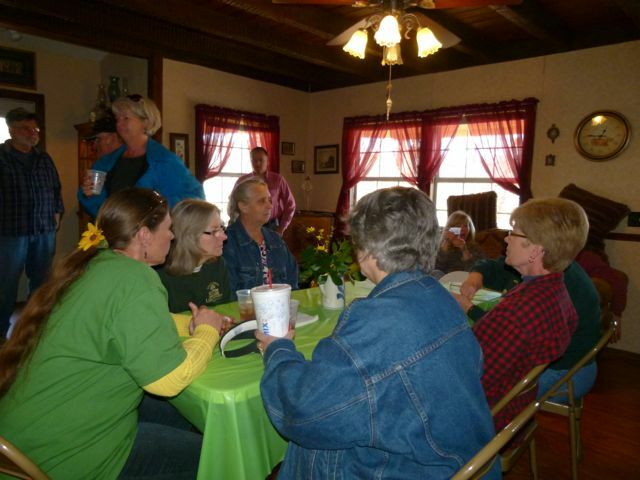 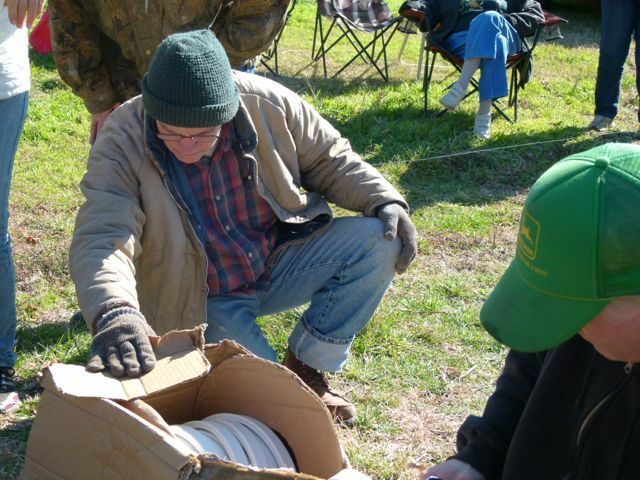 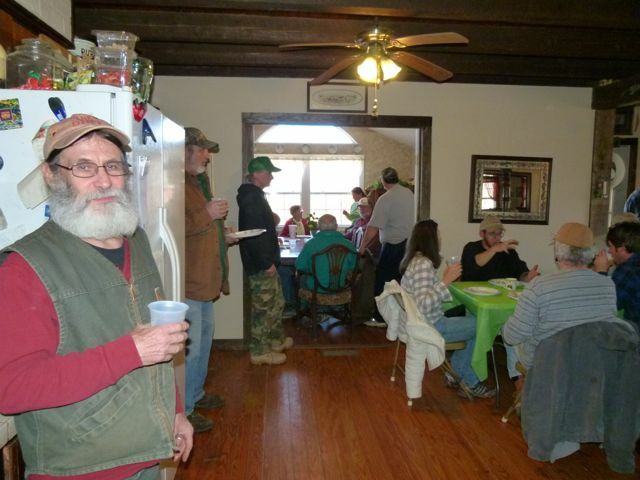 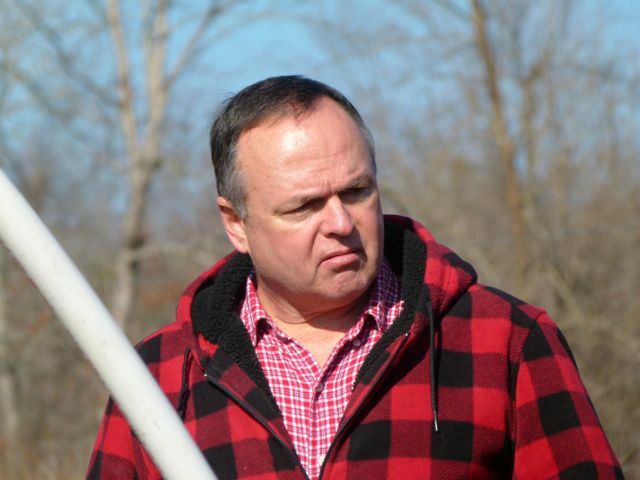 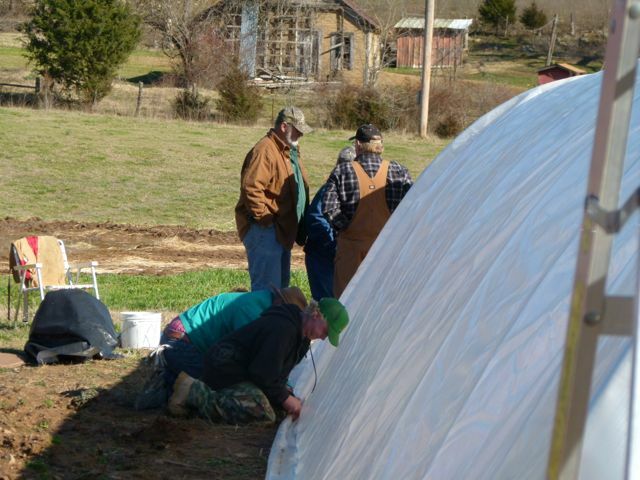 We’re indebted to the Stewarts and to the many other growers and gardeners in Stone County and surrounding areas for their hard work and commitment. 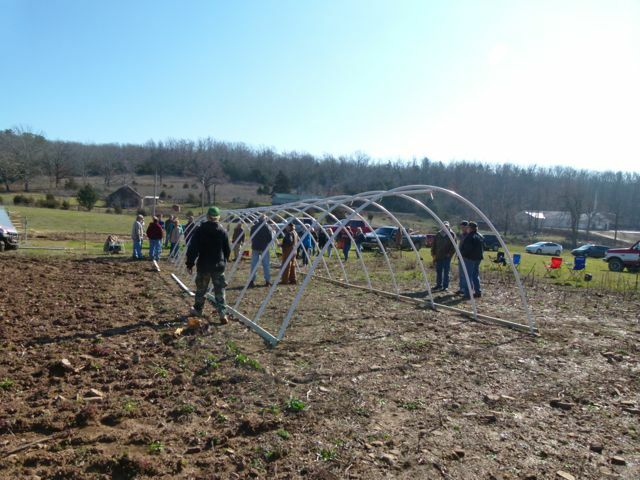 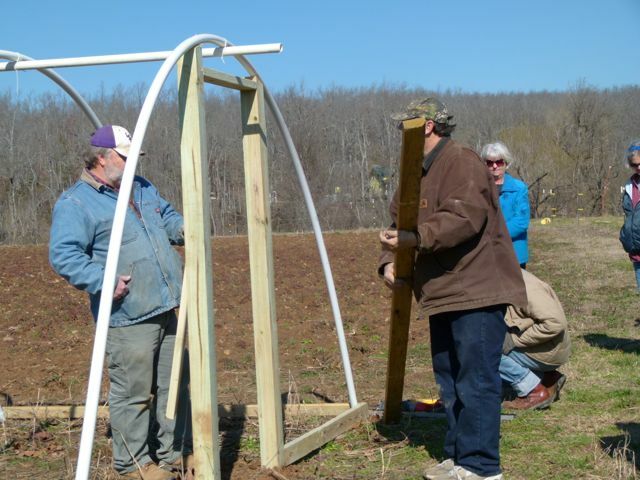 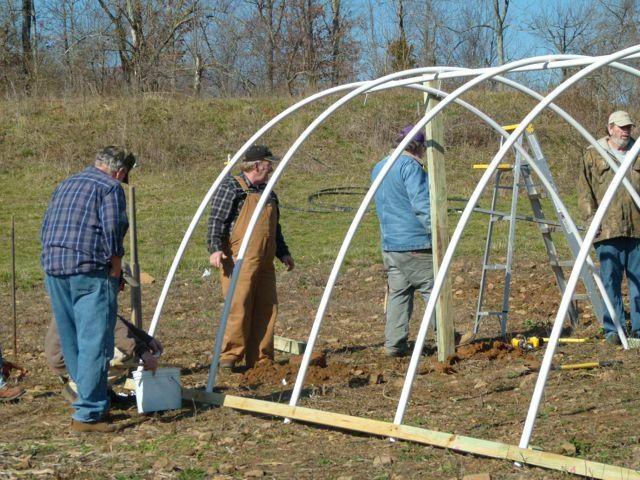 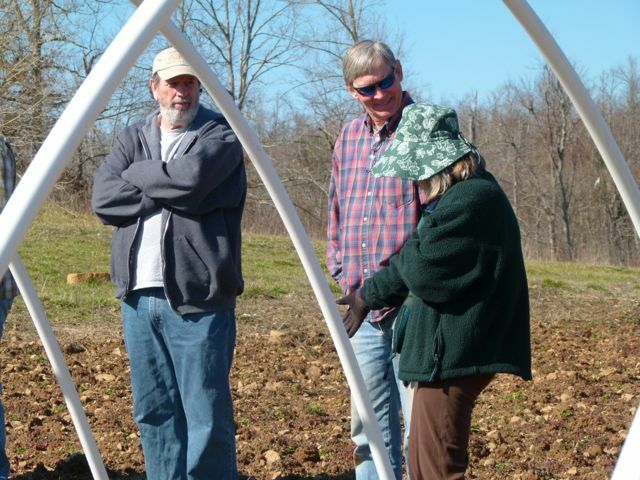 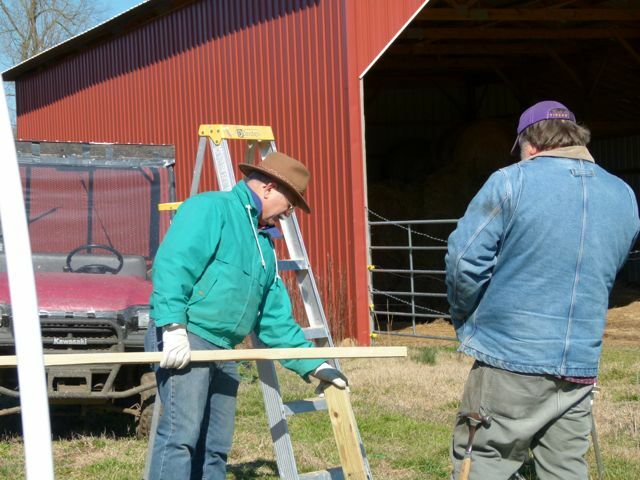 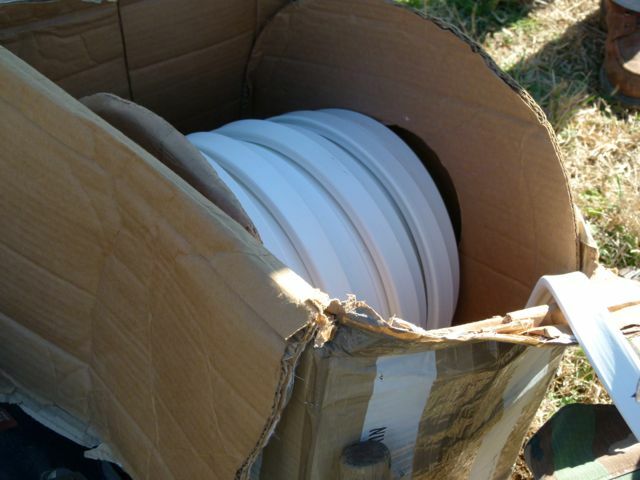 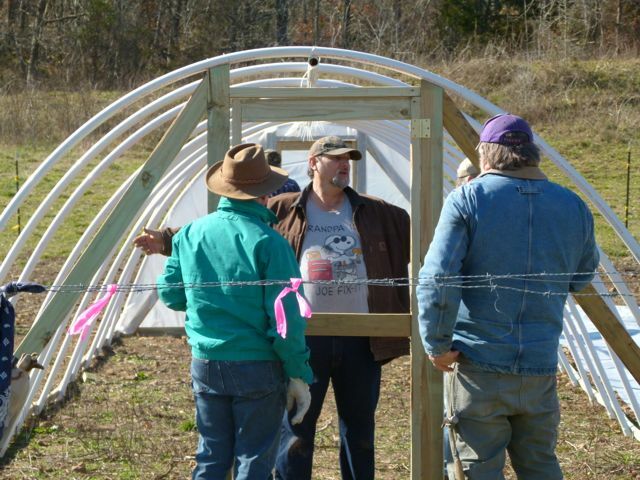 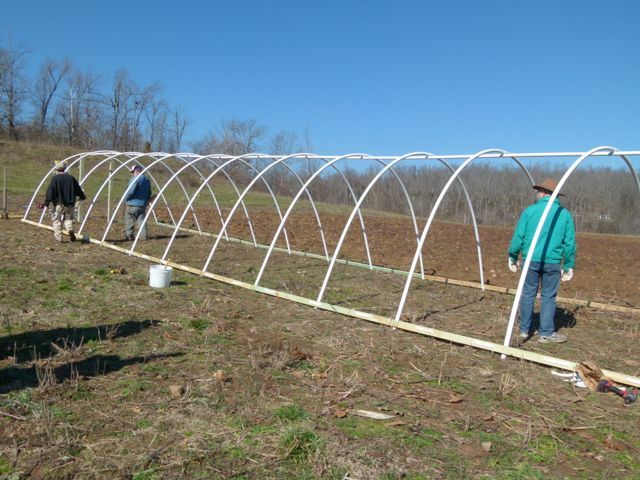 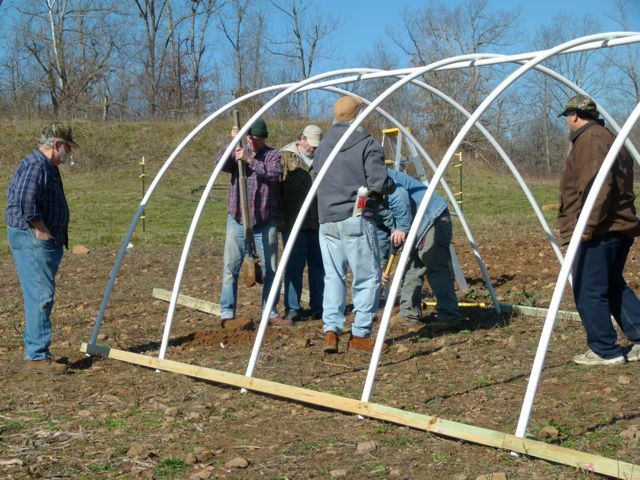 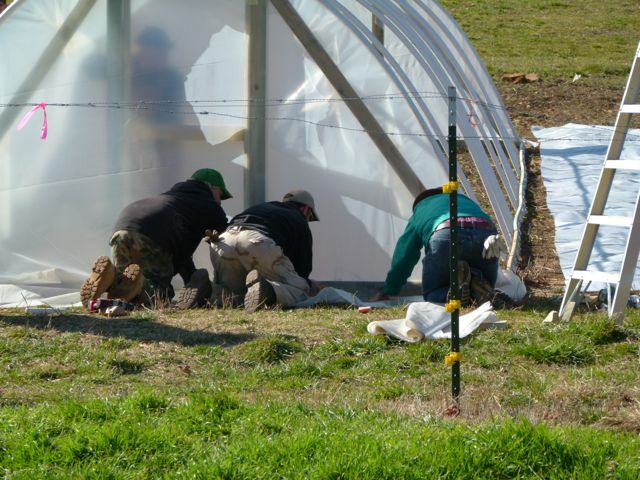 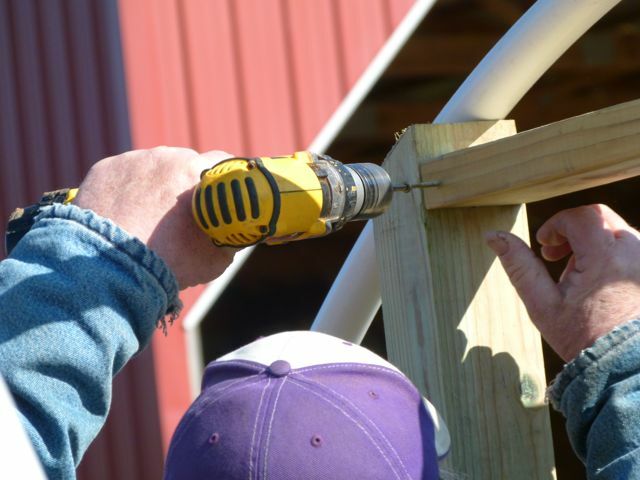 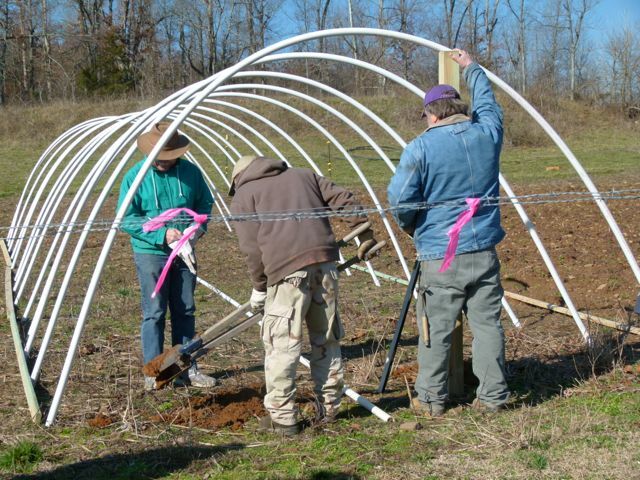 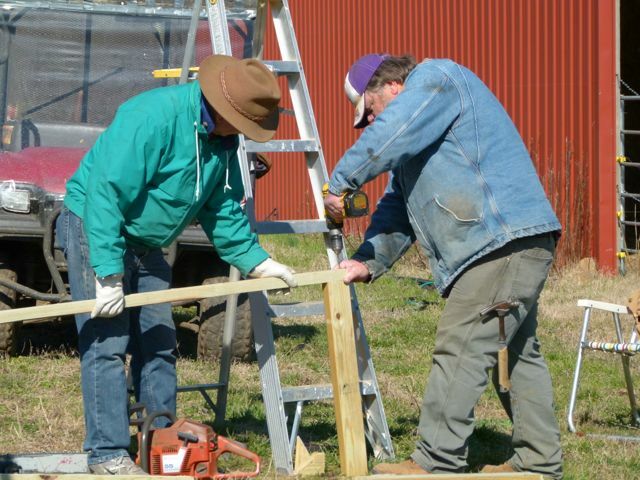 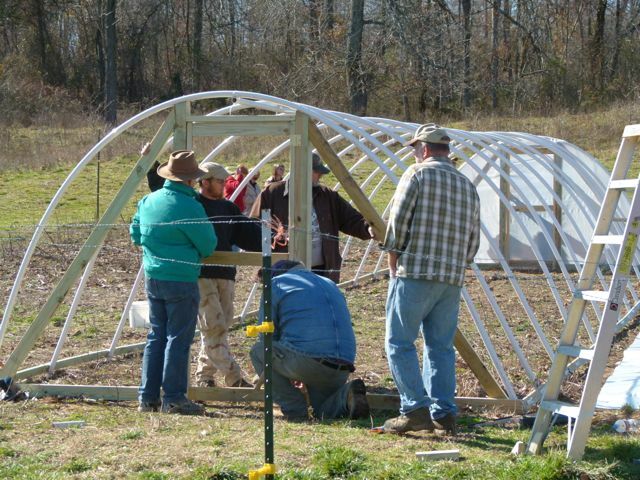 Take a look at the pictures below to see the Stargap Farm cold frame in its stages of construction.